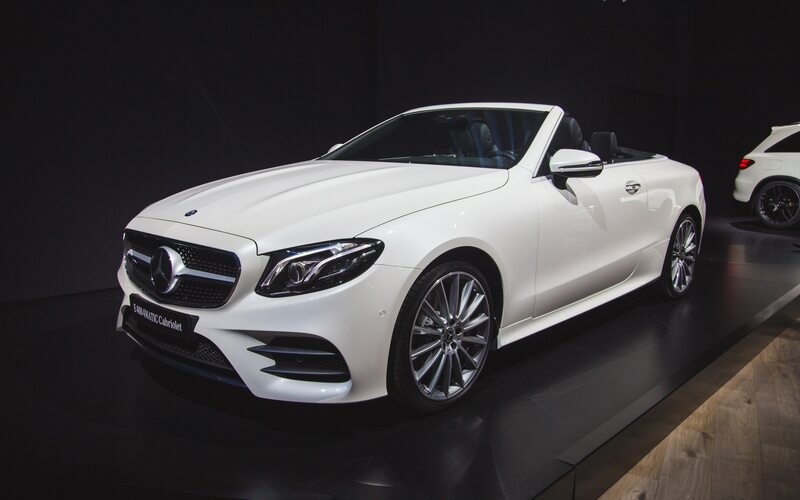 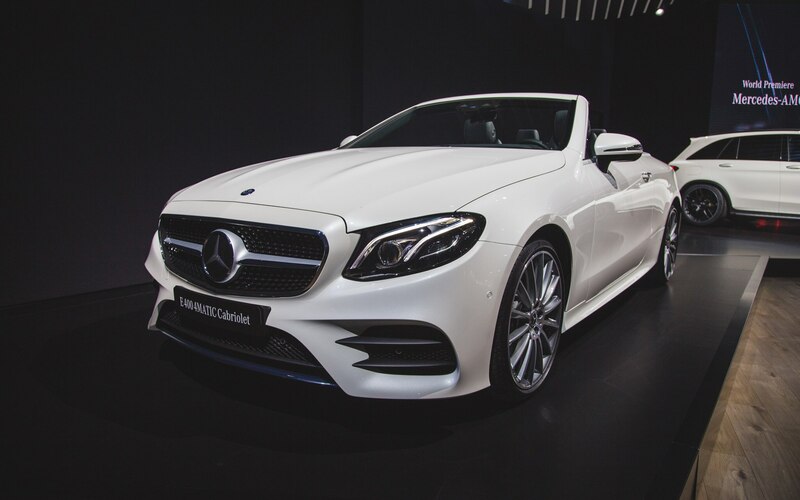 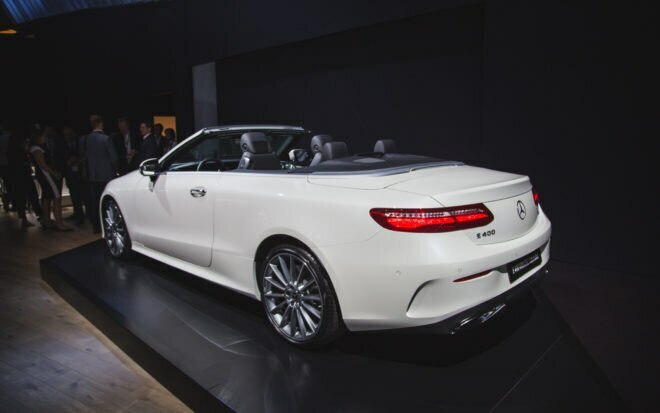 Following its world reveal at Geneva, the 2018 Mercedes-Benz E-Class Cabriolet shows up in New York for its U.S. premiere. 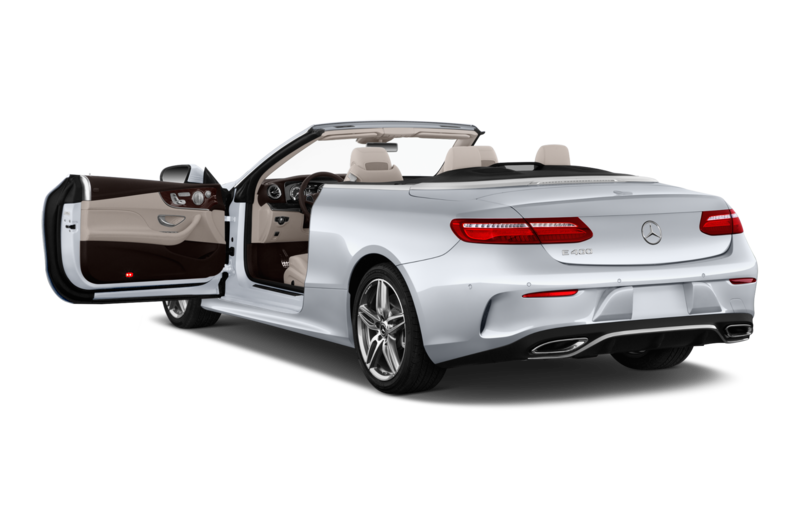 As the newest member of the E-Class family, the cabriolet continues the styling theme of being a midsize, shrunken-down S-Class. 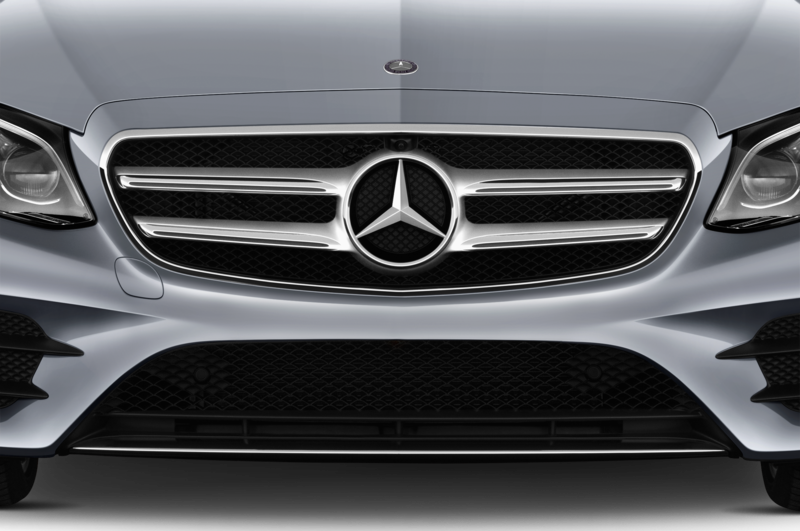 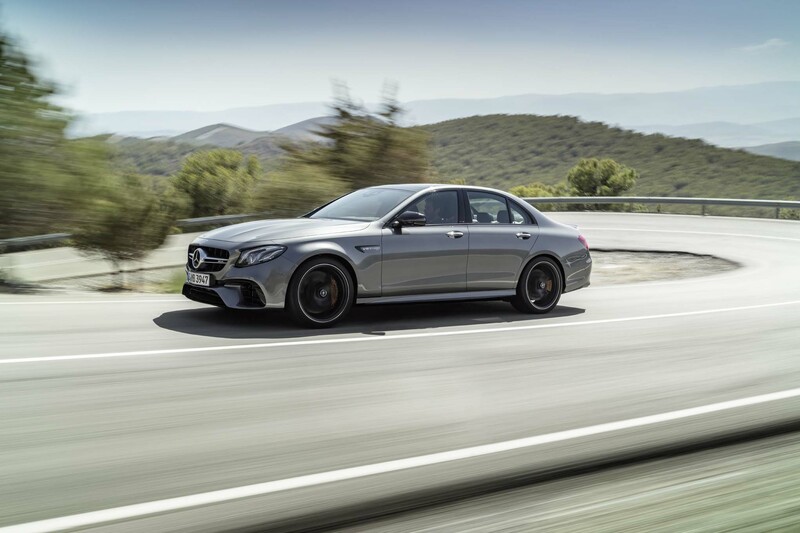 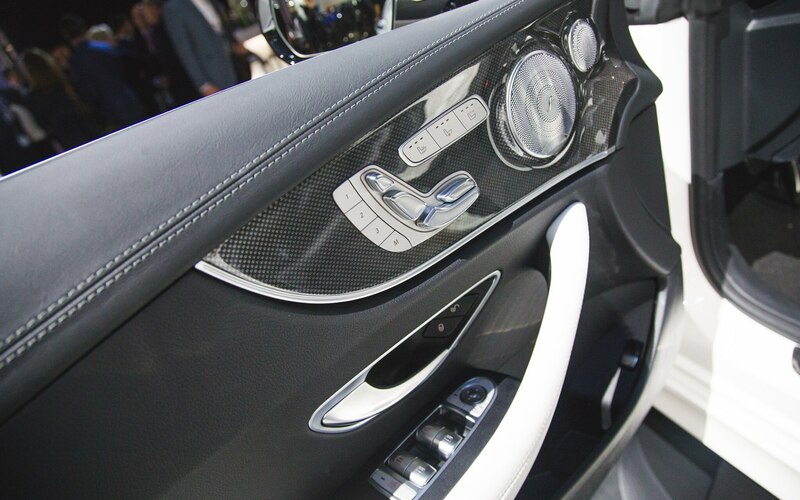 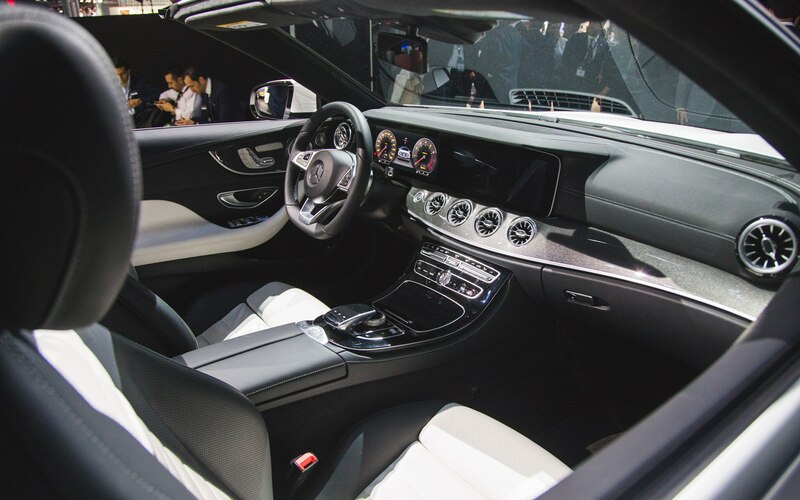 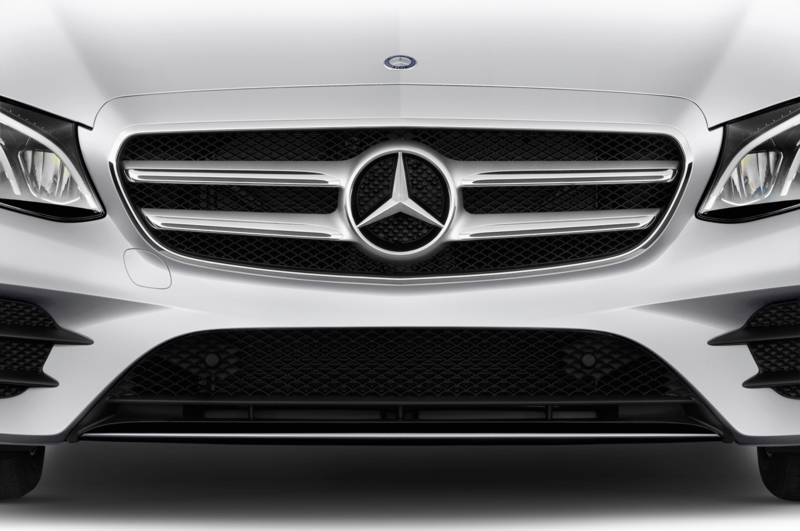 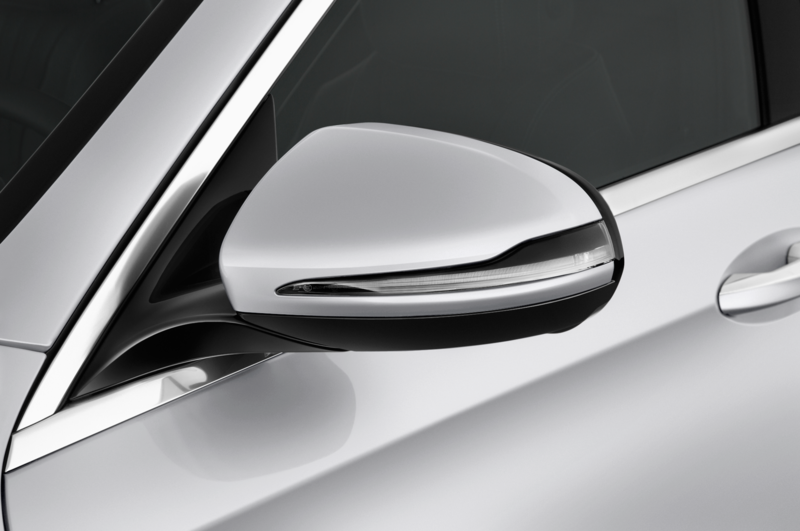 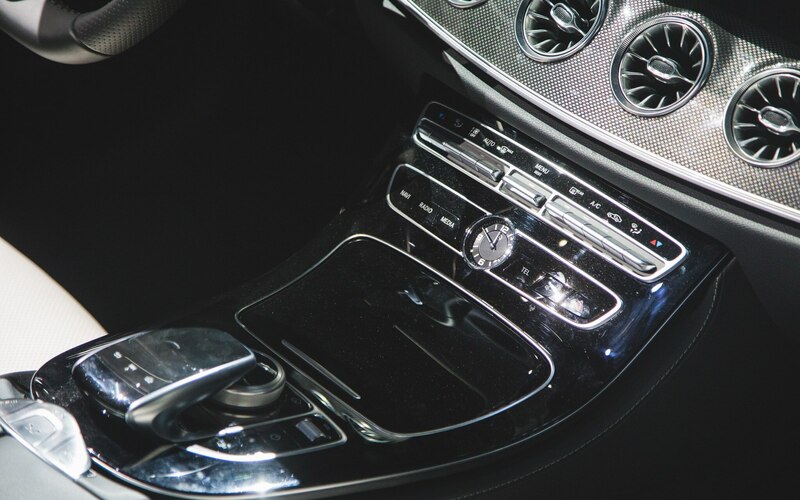 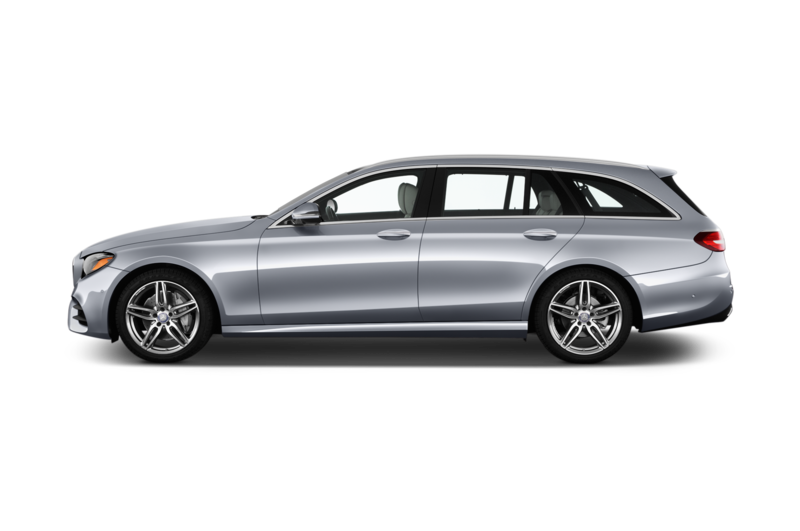 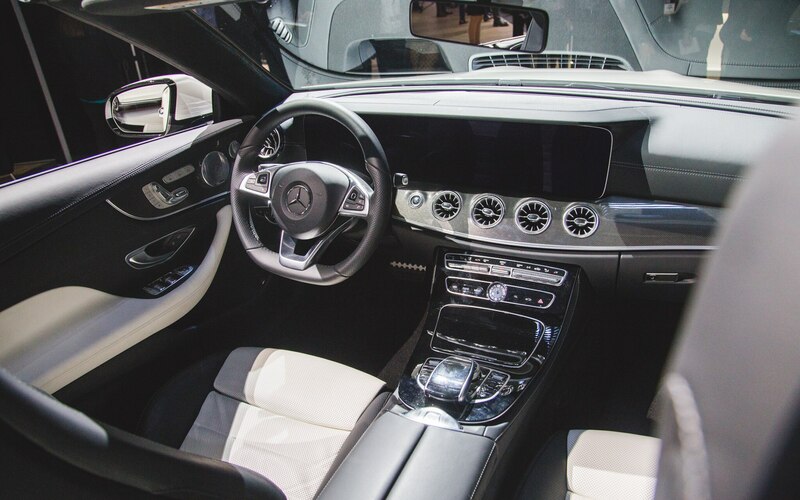 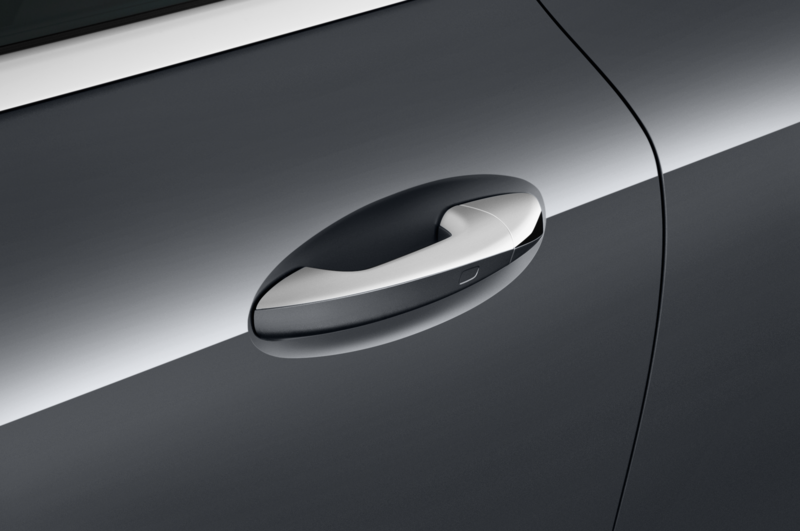 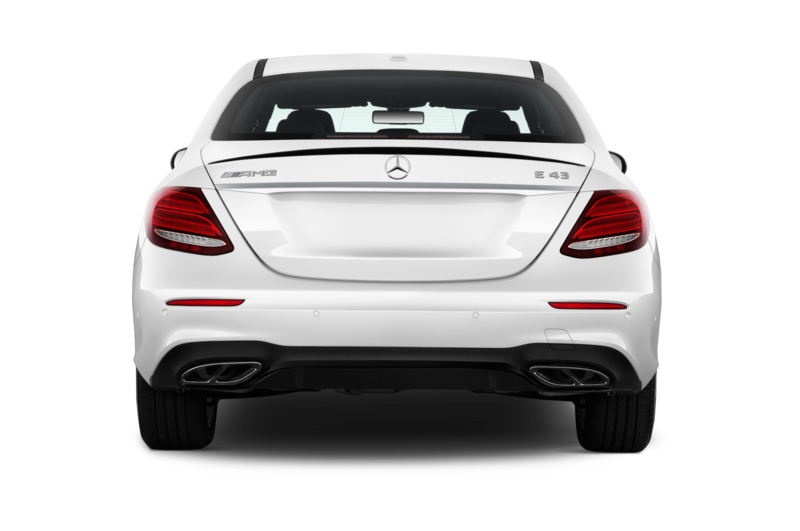 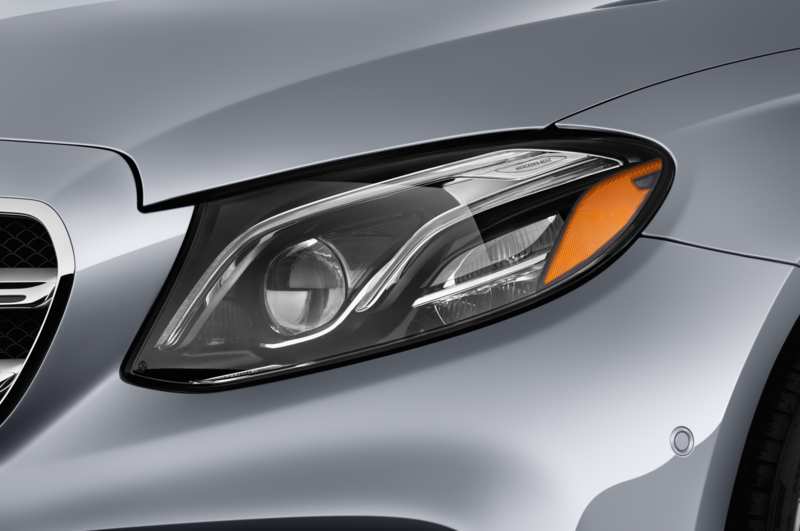 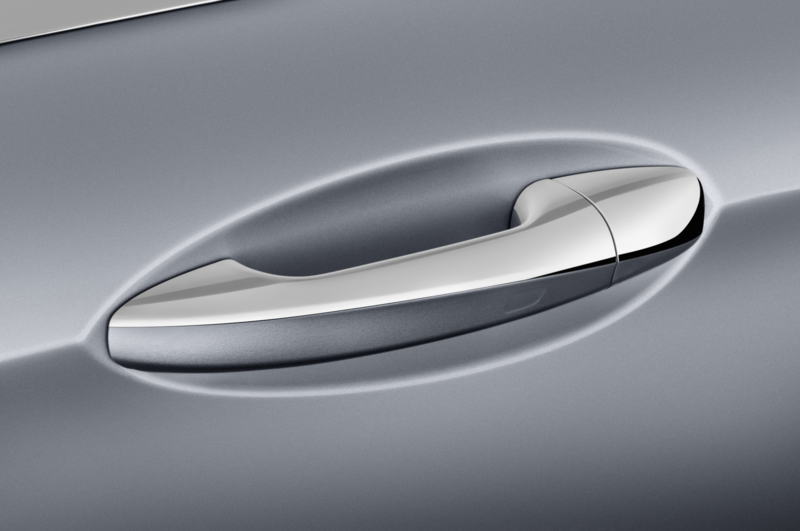 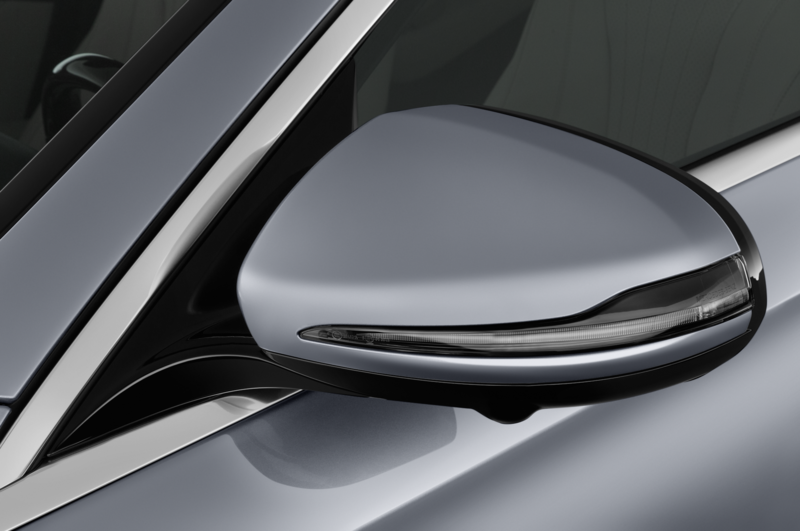 Its lines are clean and elegant, much like that larger S-Class Cabriolet. 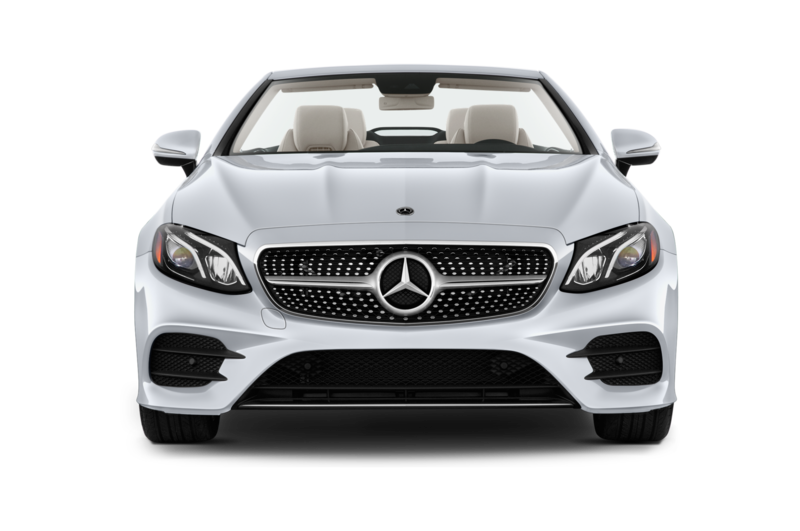 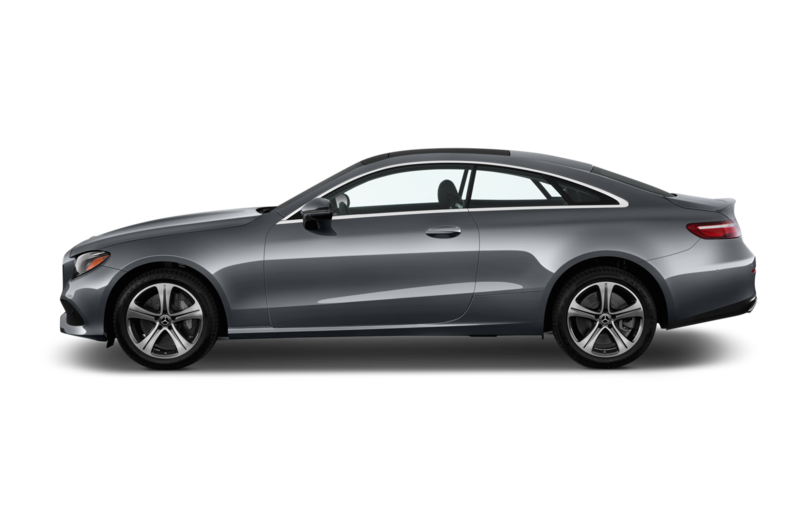 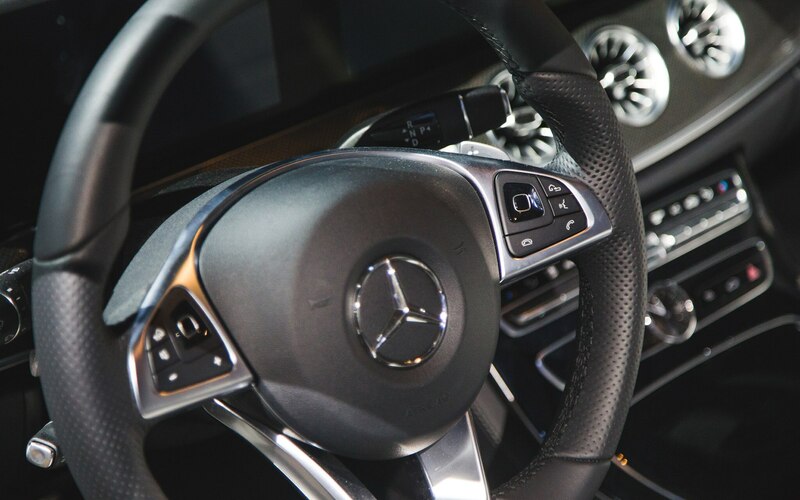 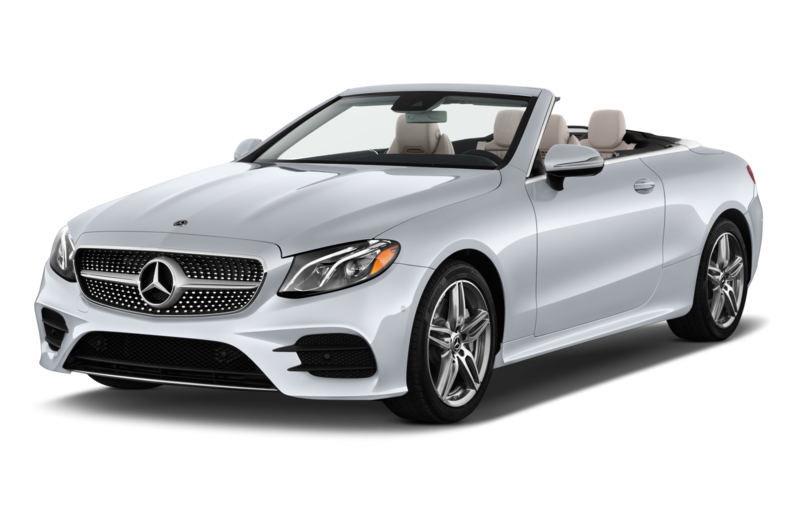 And like the S-Class, the E-Class Cabriolet comes jam-packed with typical Mercedes-Benz opulence, lots of tech, and the option for a million miles worth of headroom. 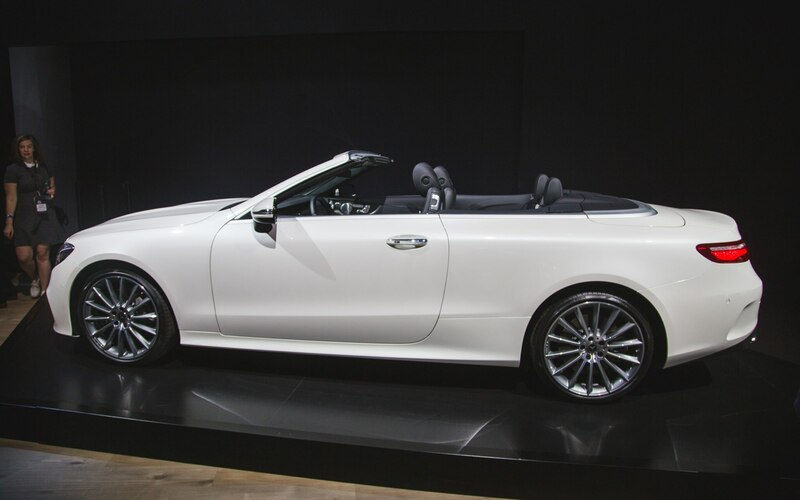 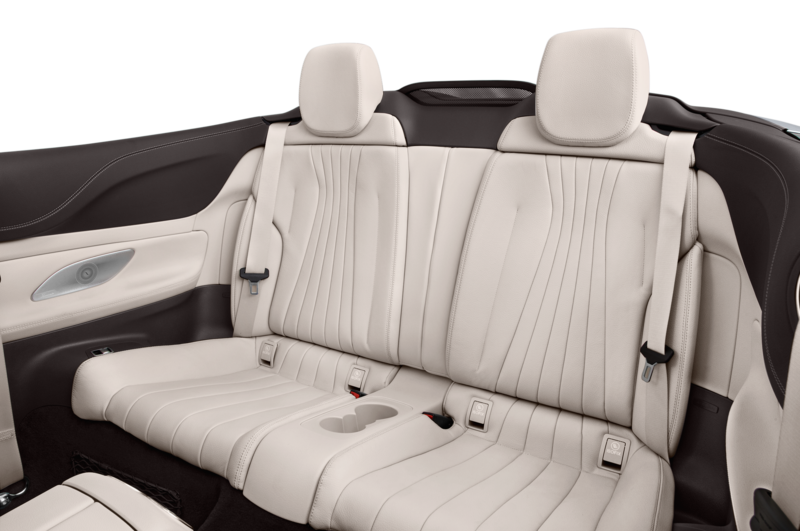 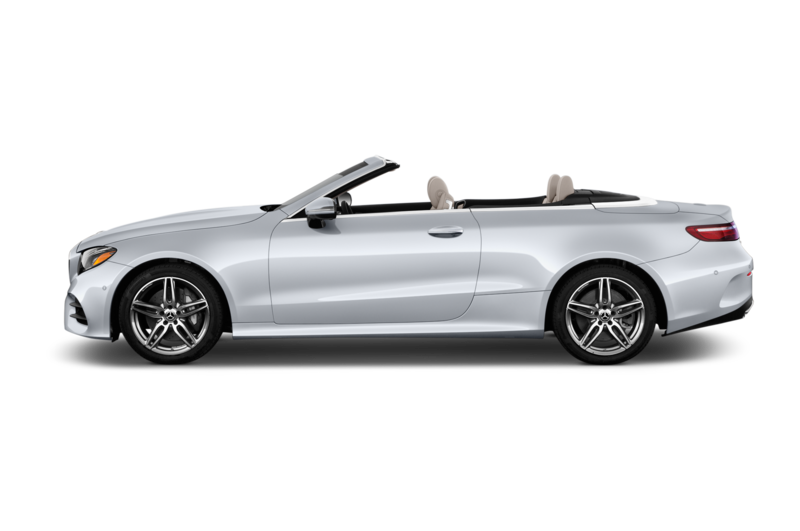 To keep with tradition, the Mercedes-Benz E-Class Cabriolet comes with a folding soft top. 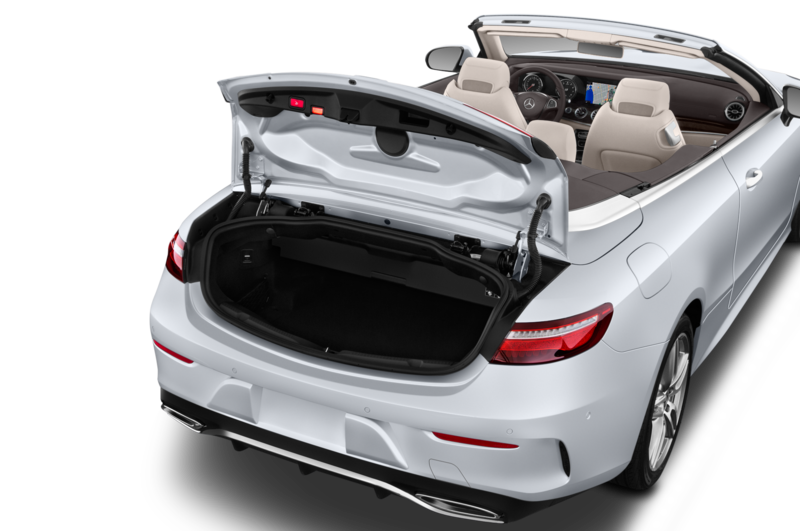 Though unlike convertibles of the past, the new E-Class Cabriolet’s roof strongly resembles the coupe when up to keep from messing with the car’s aesthetic flow. 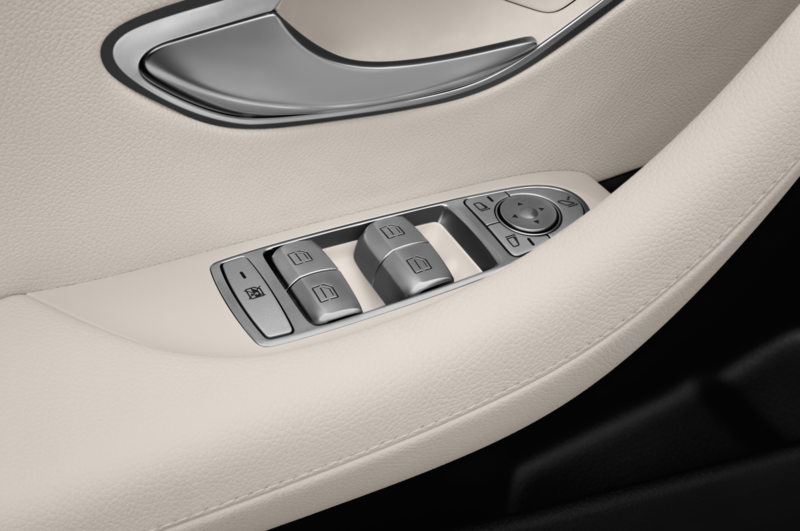 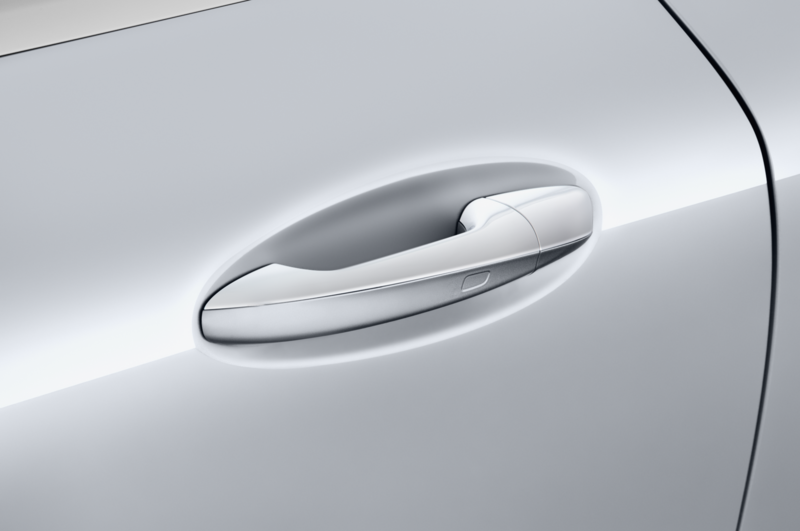 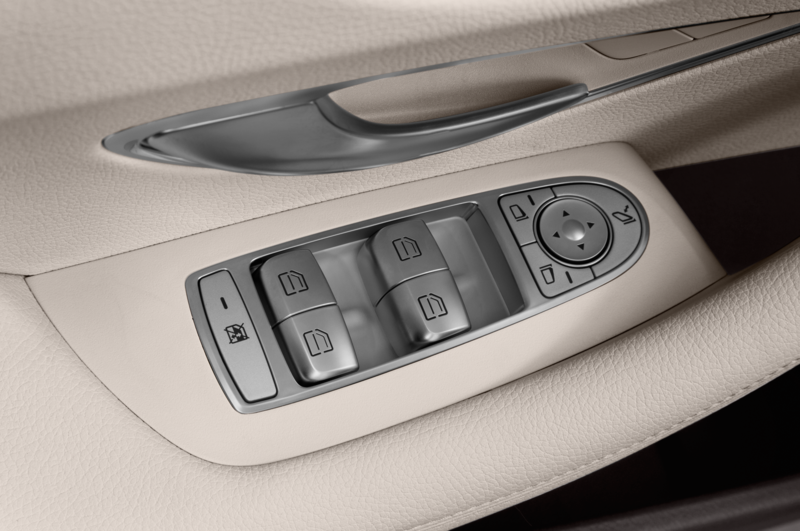 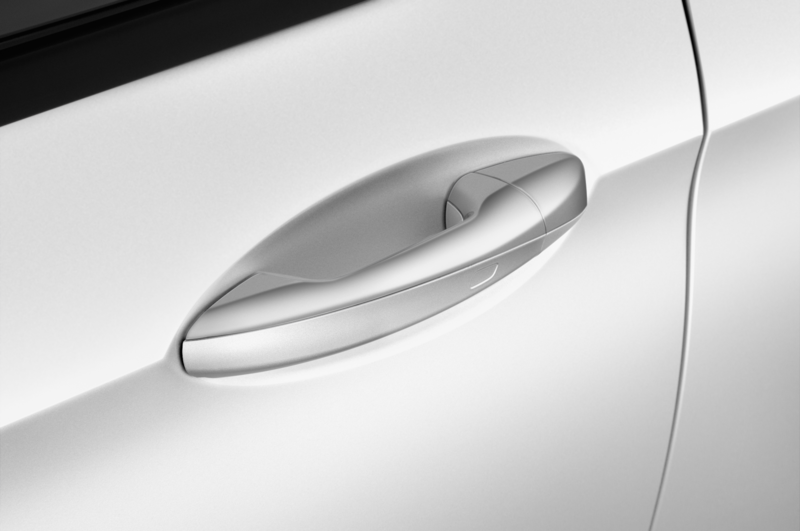 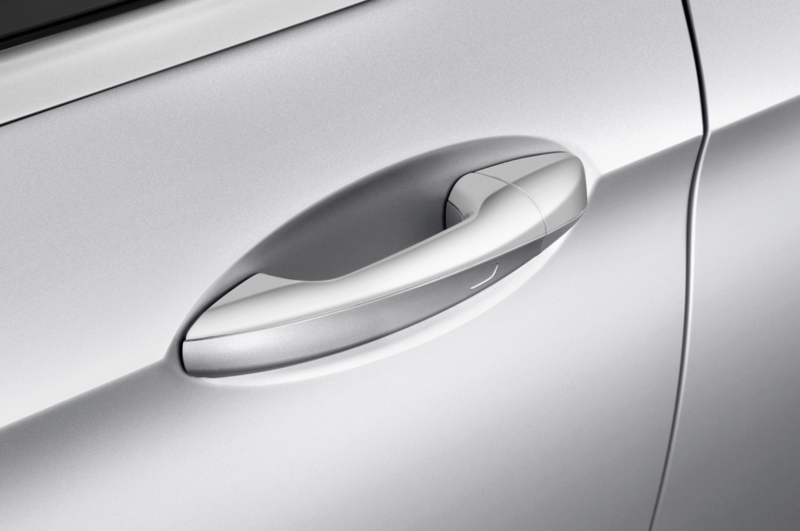 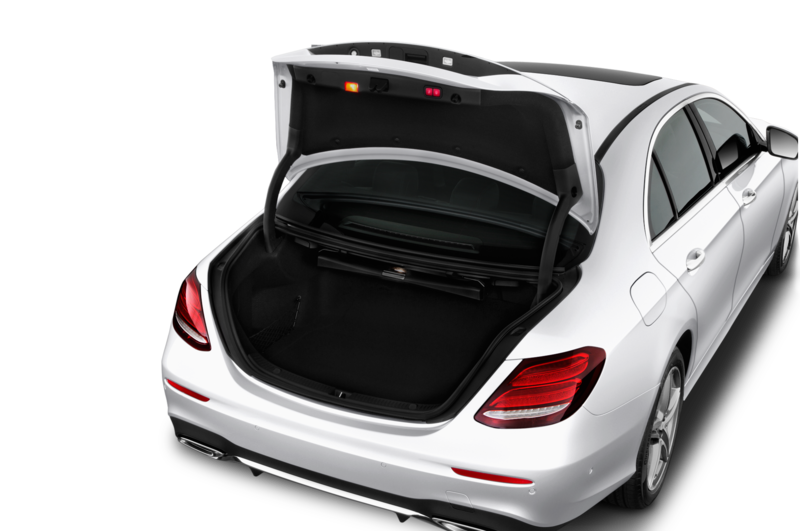 When down, Mercedes specifically designed the roof to be minimally intrusive to trunk space. 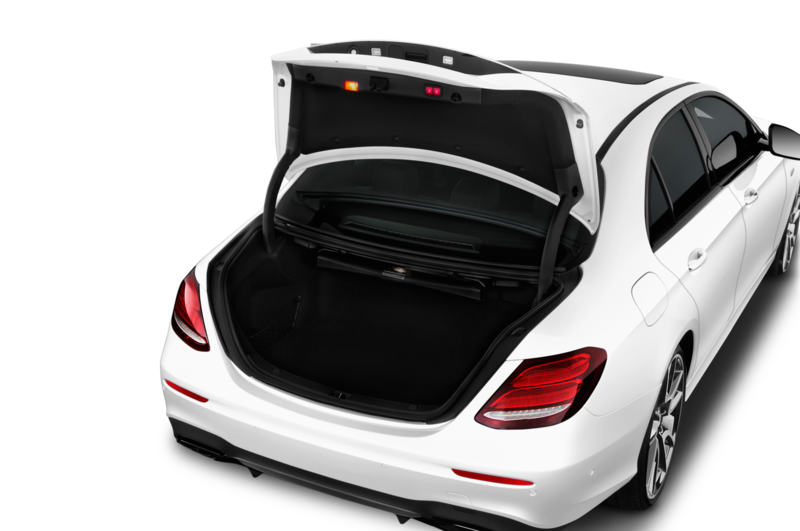 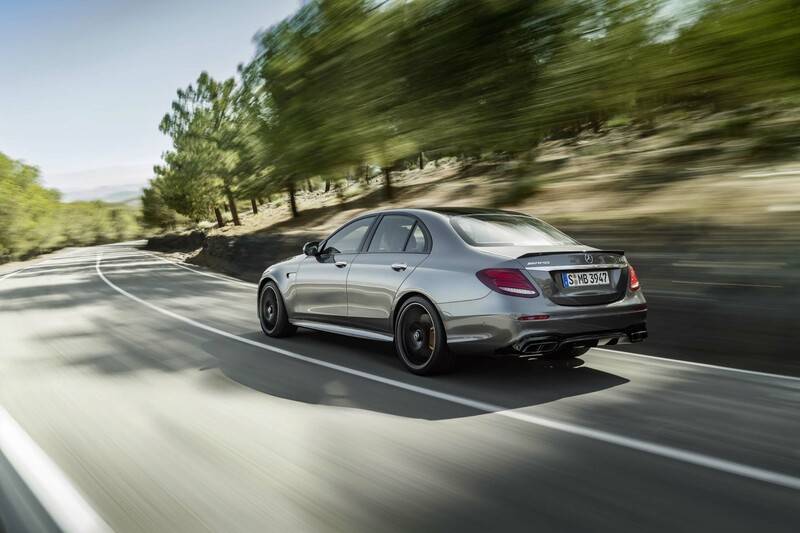 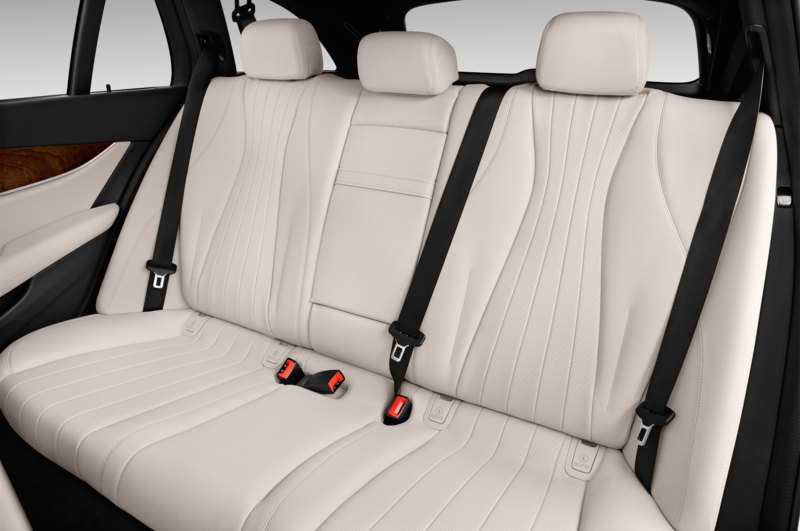 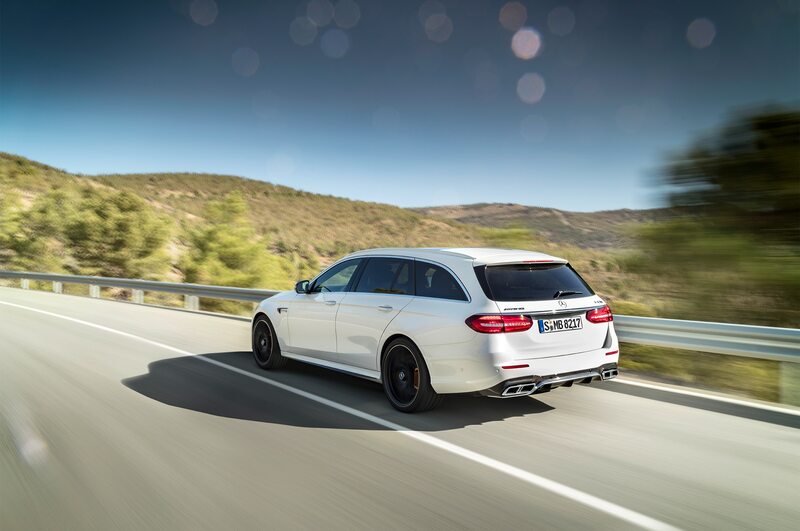 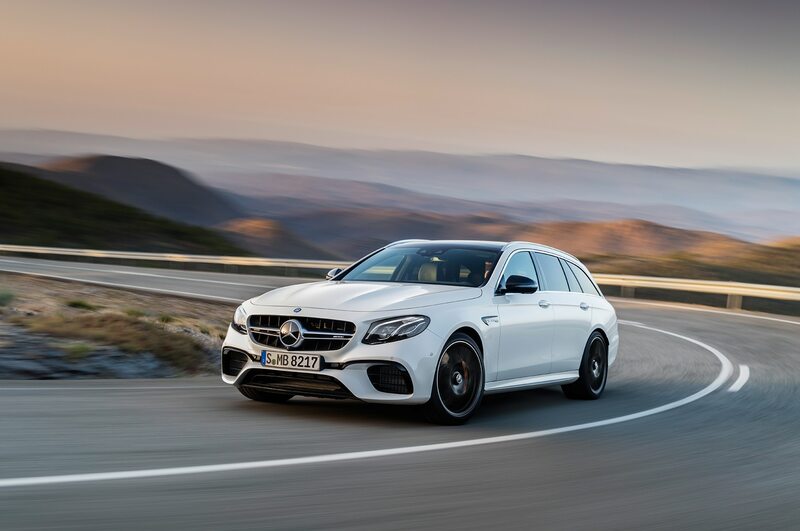 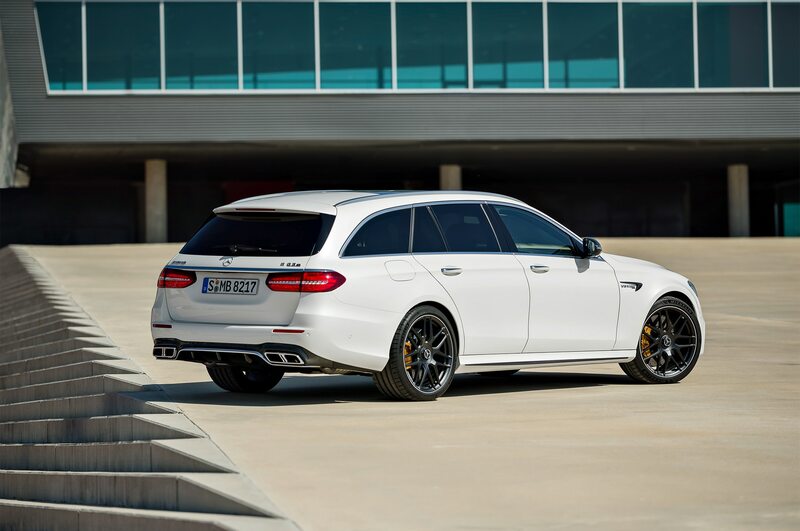 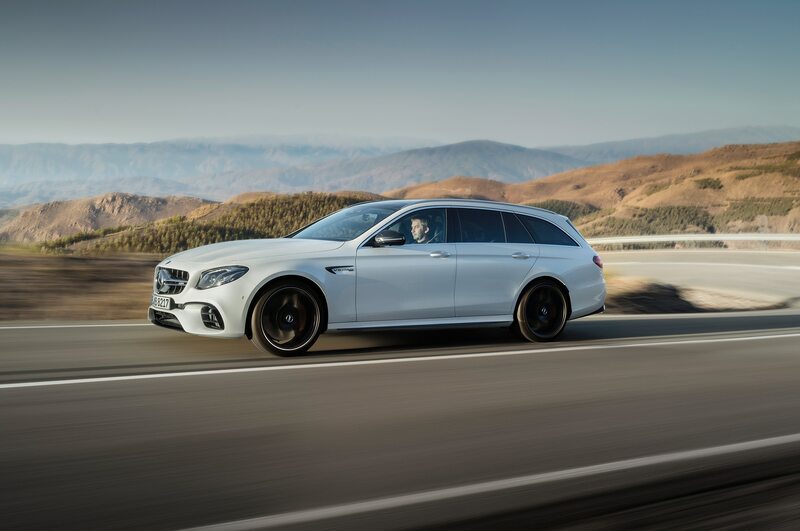 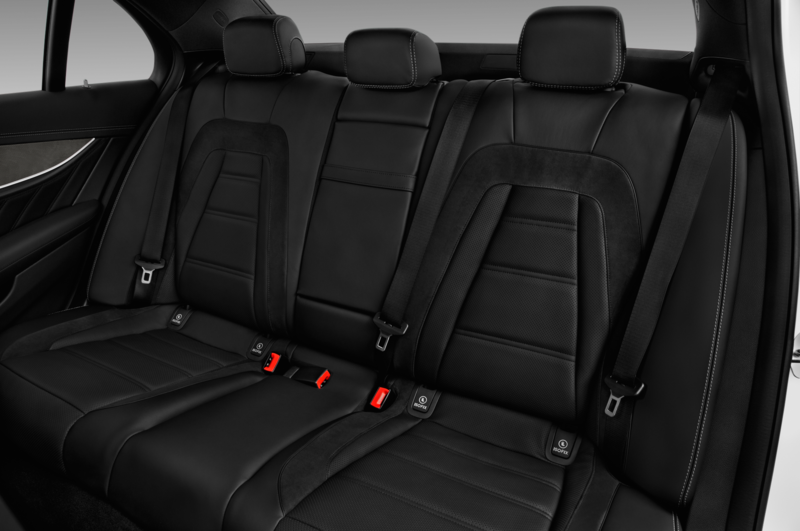 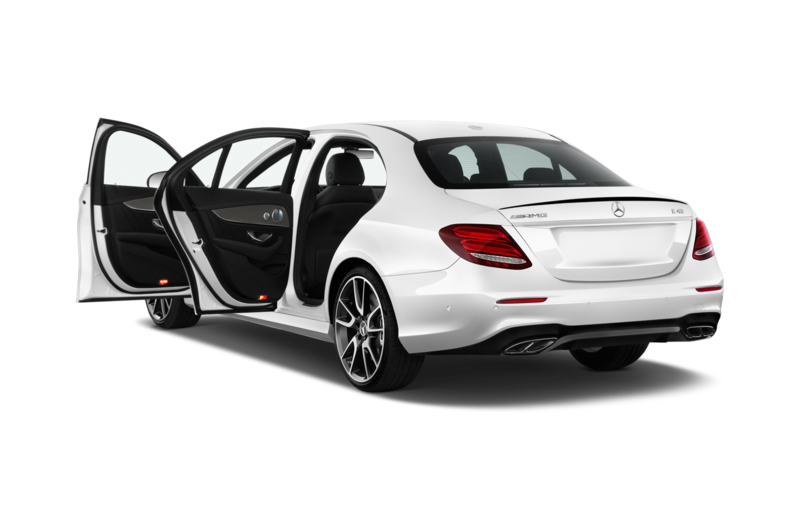 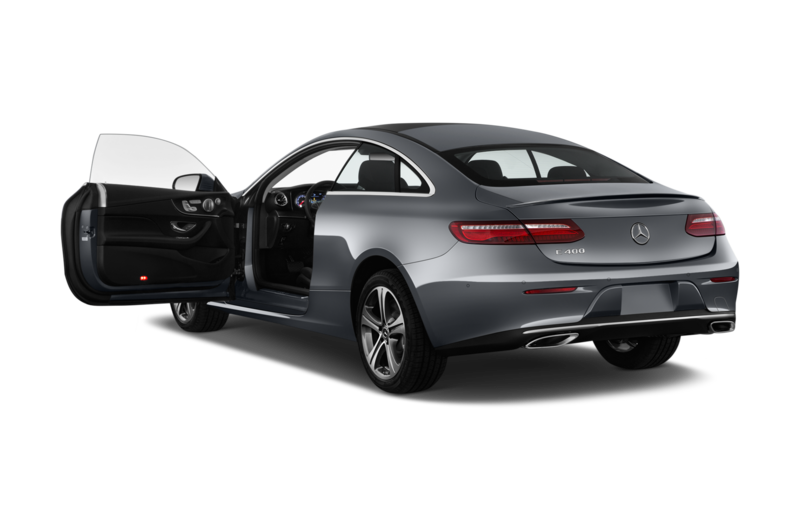 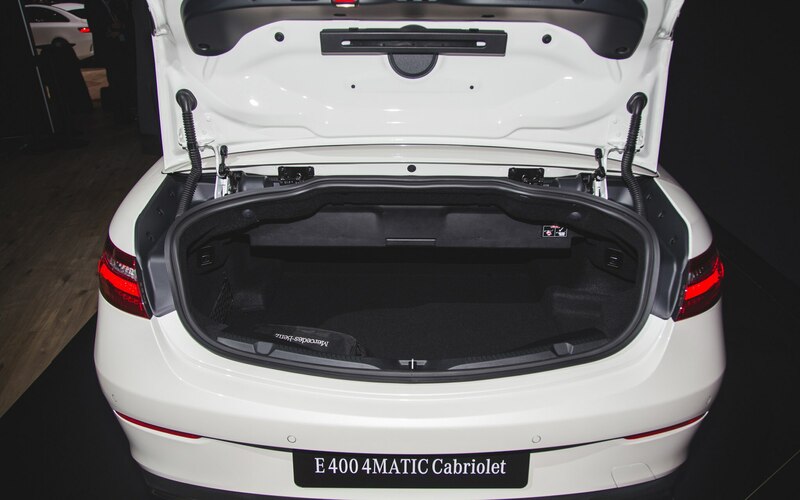 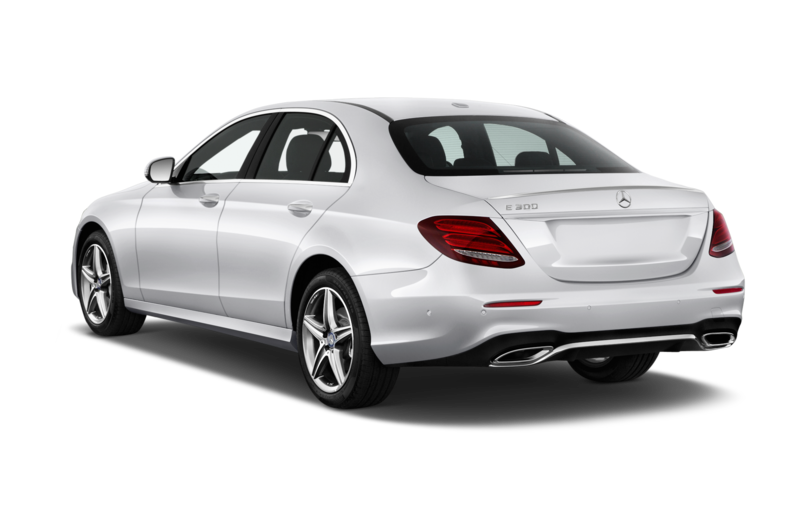 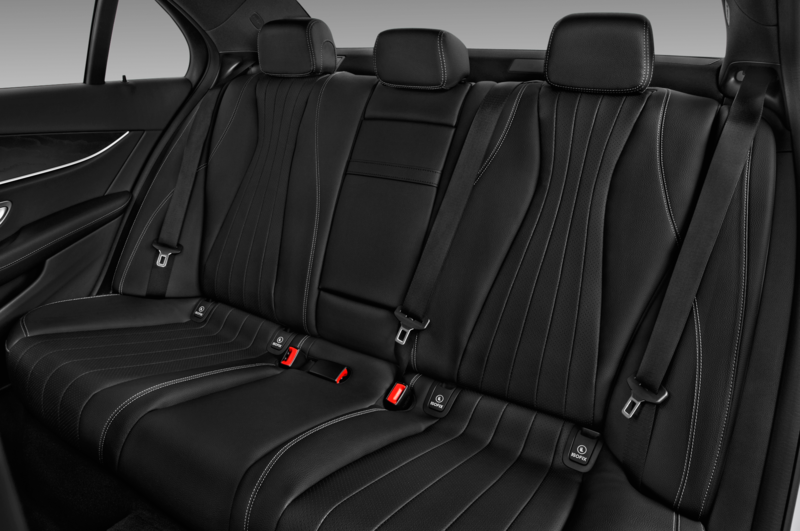 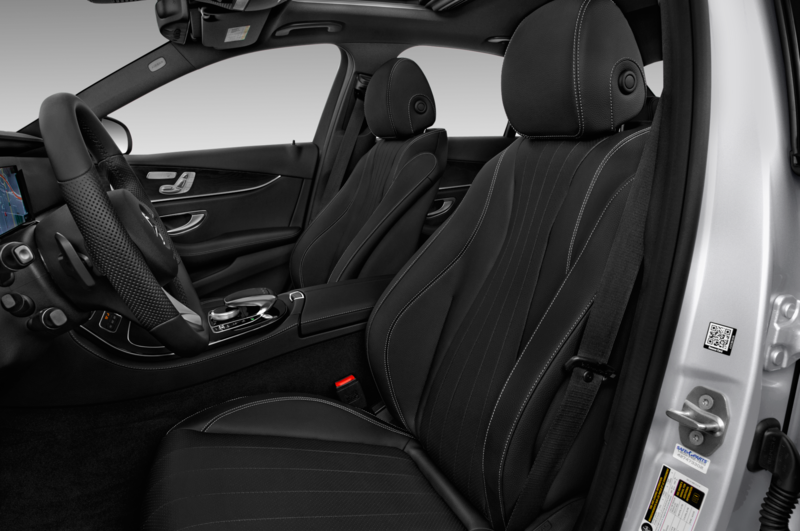 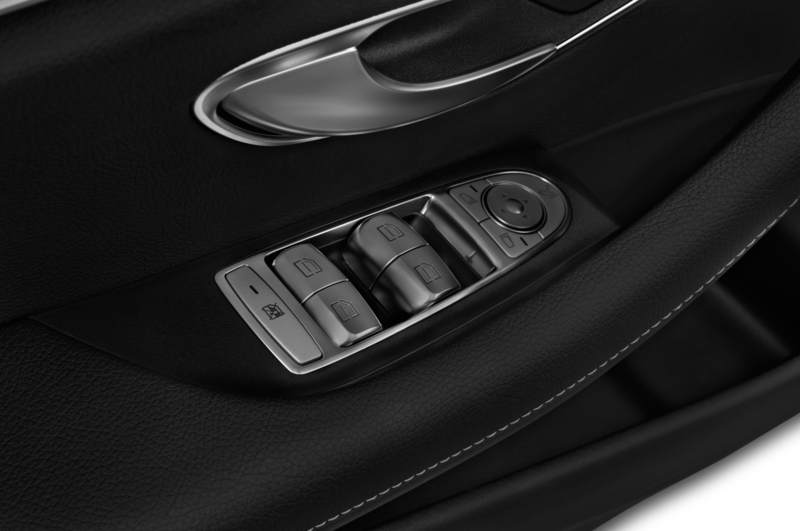 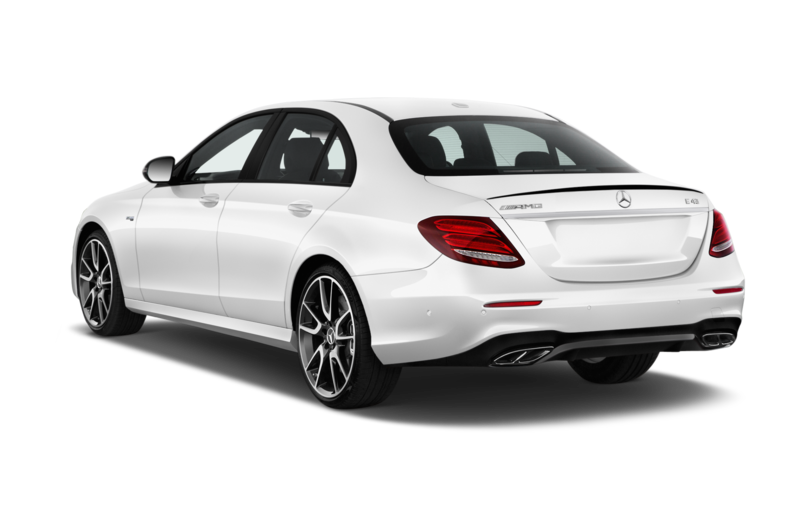 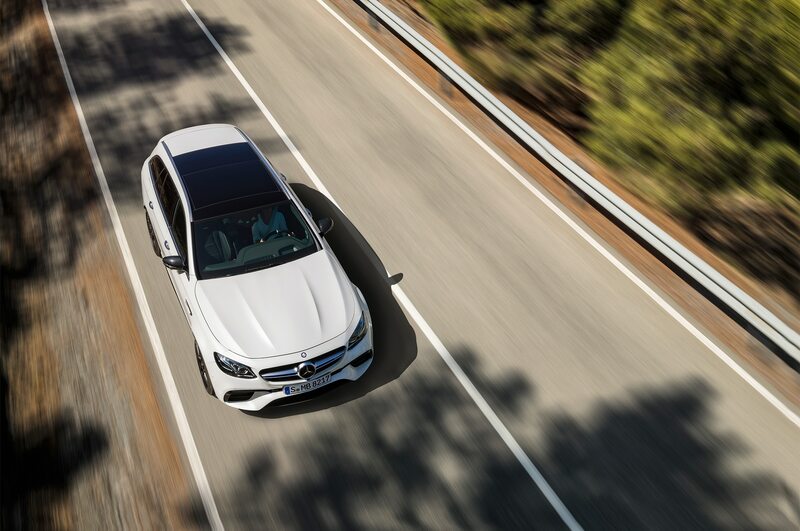 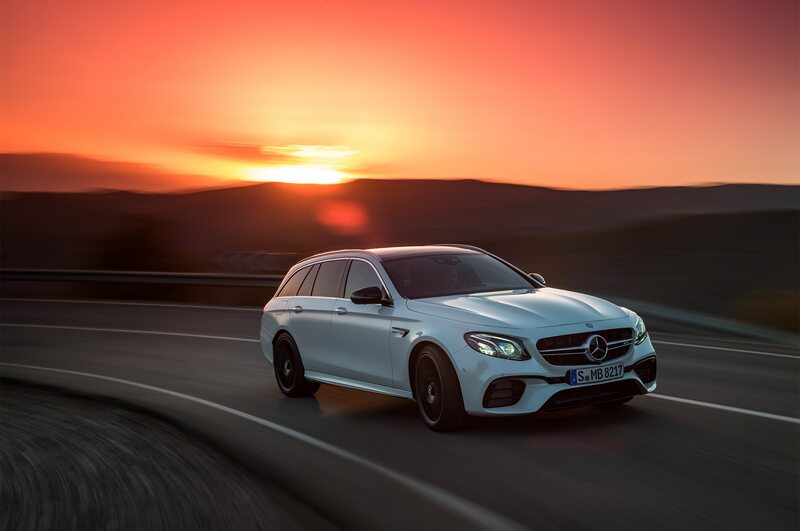 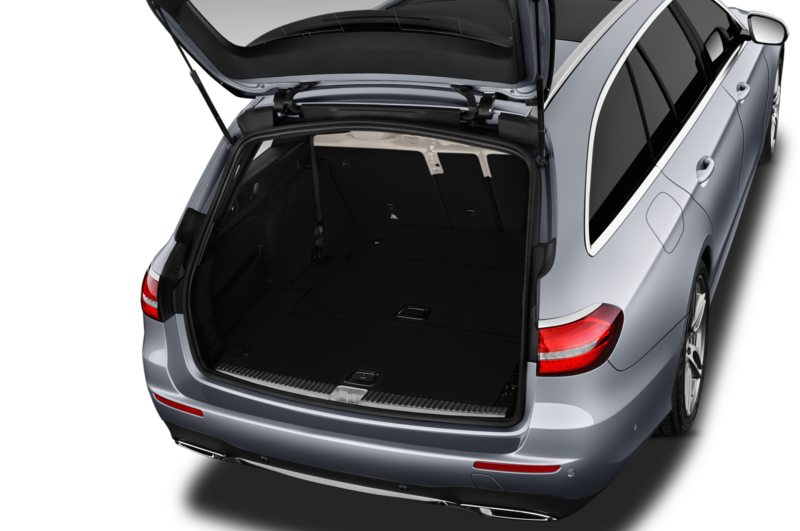 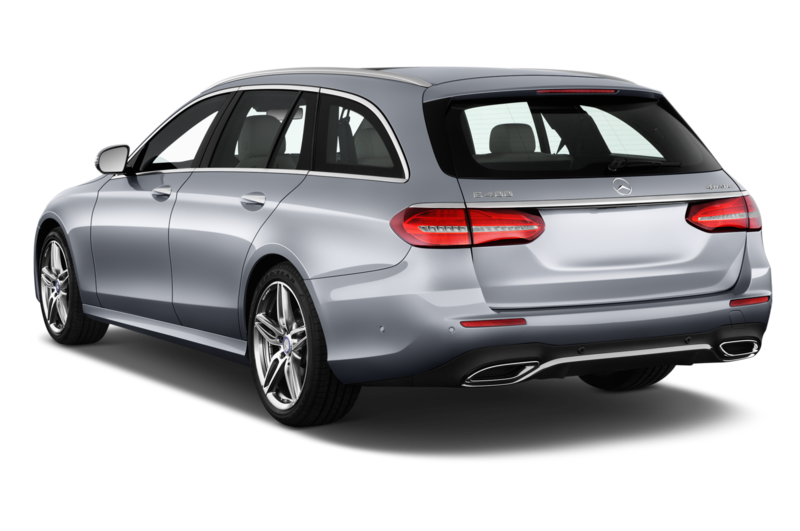 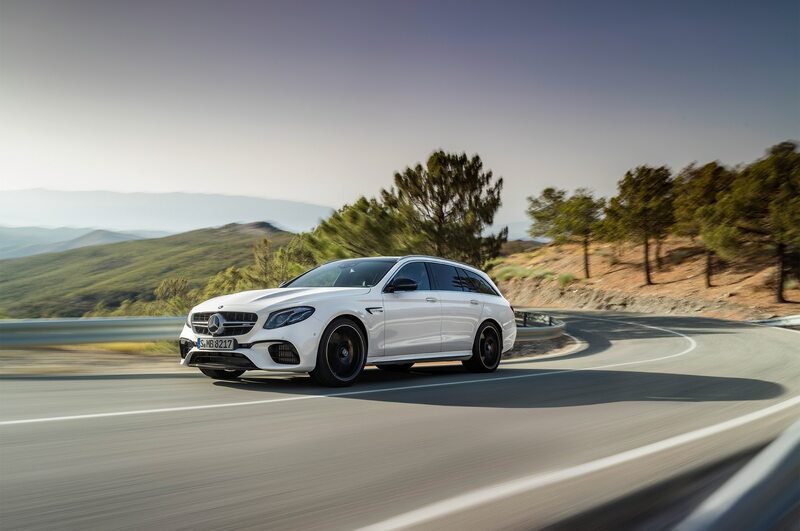 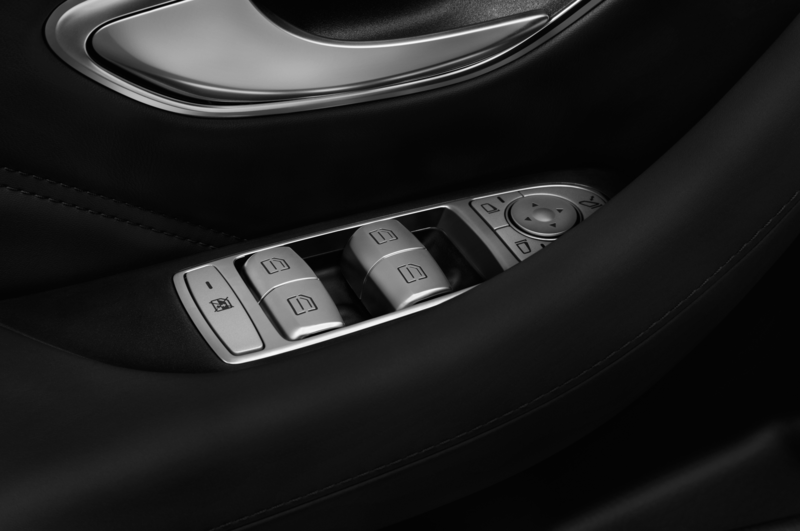 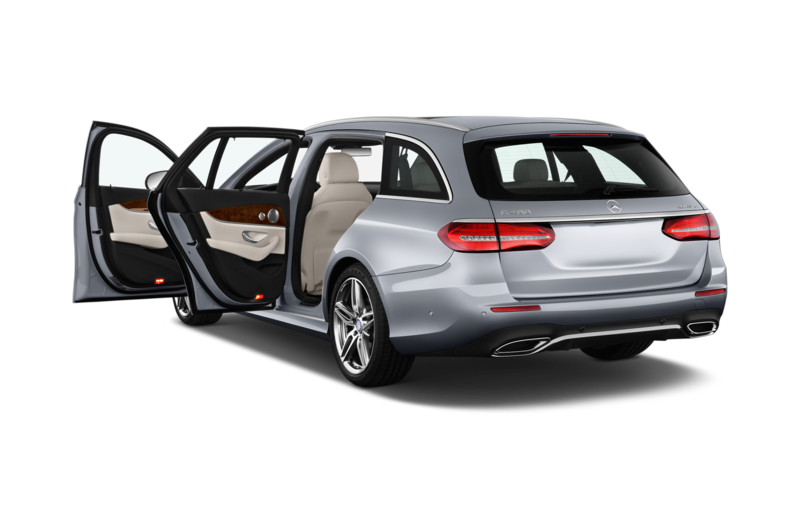 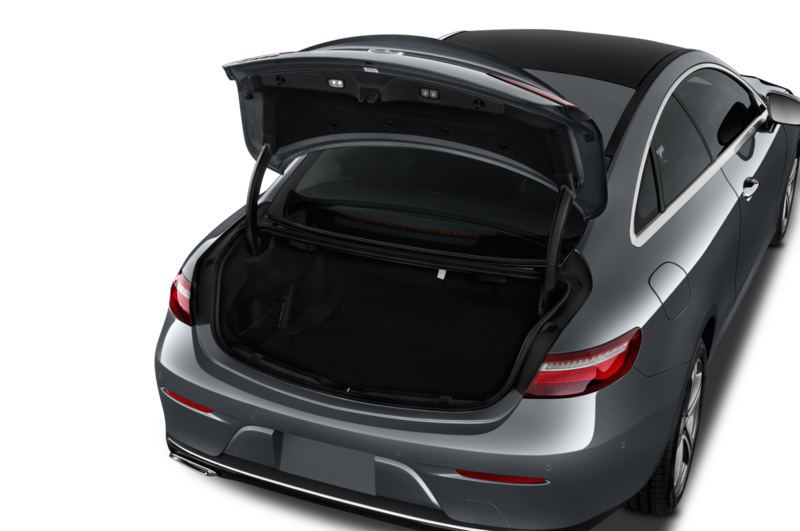 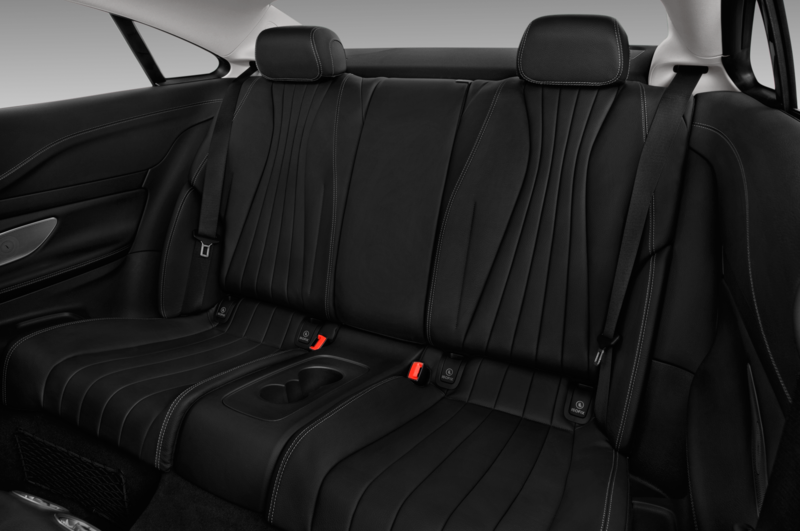 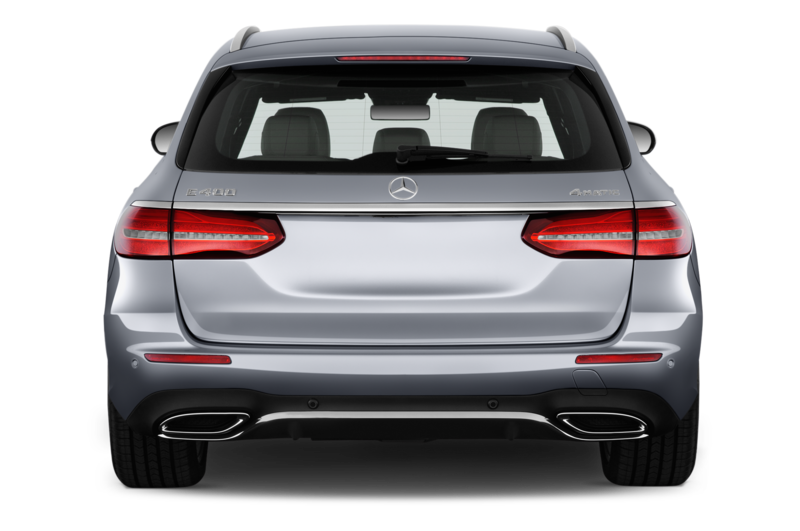 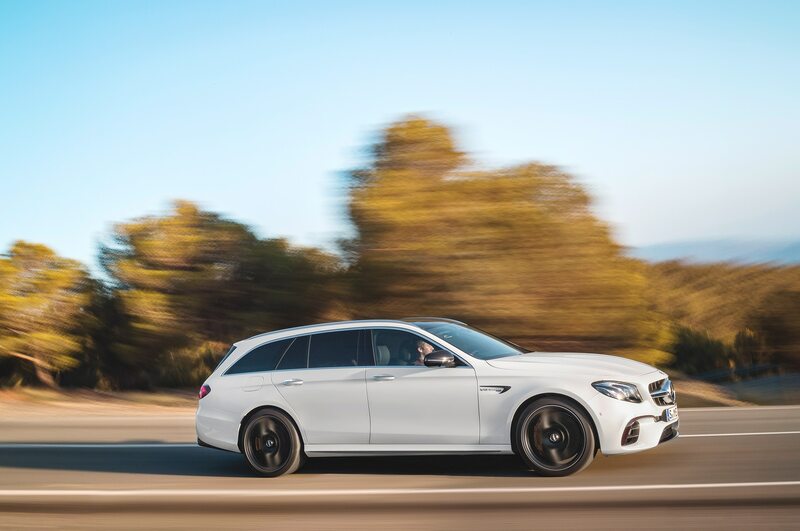 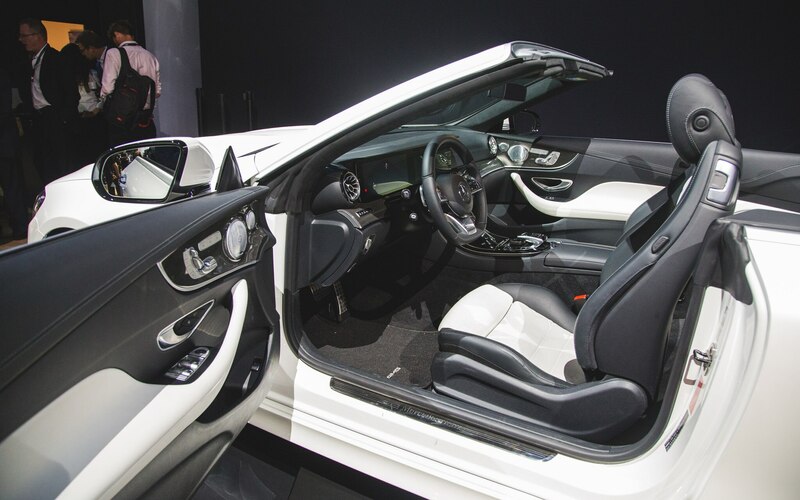 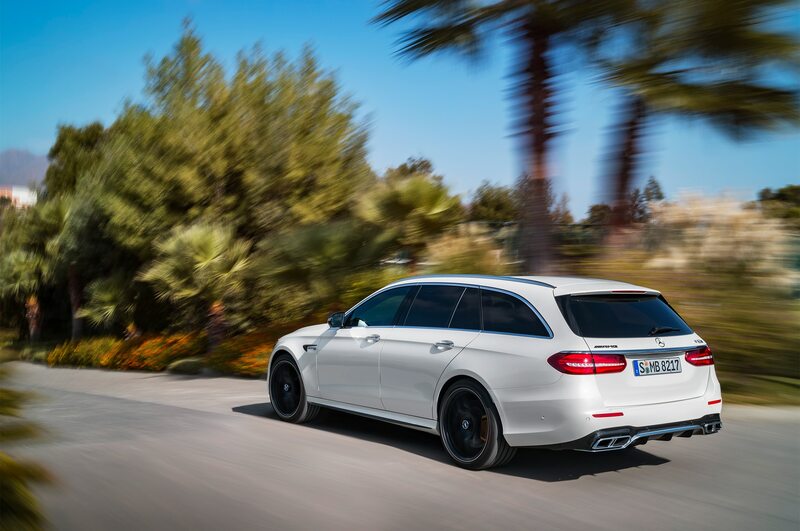 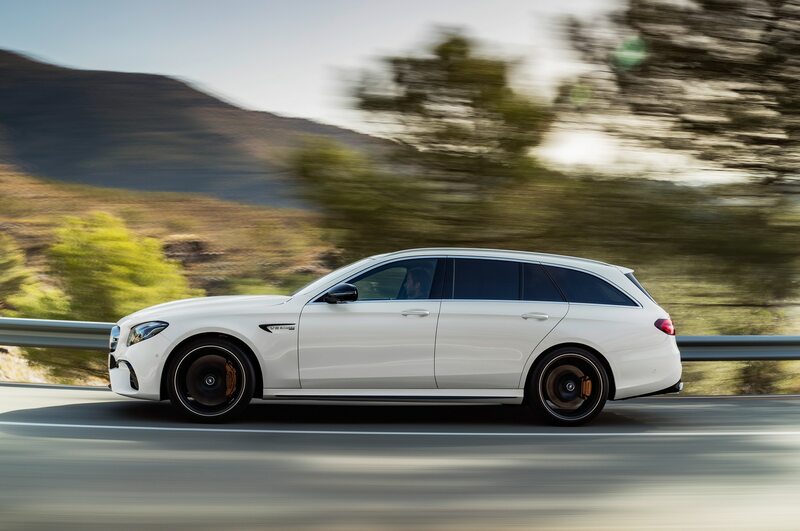 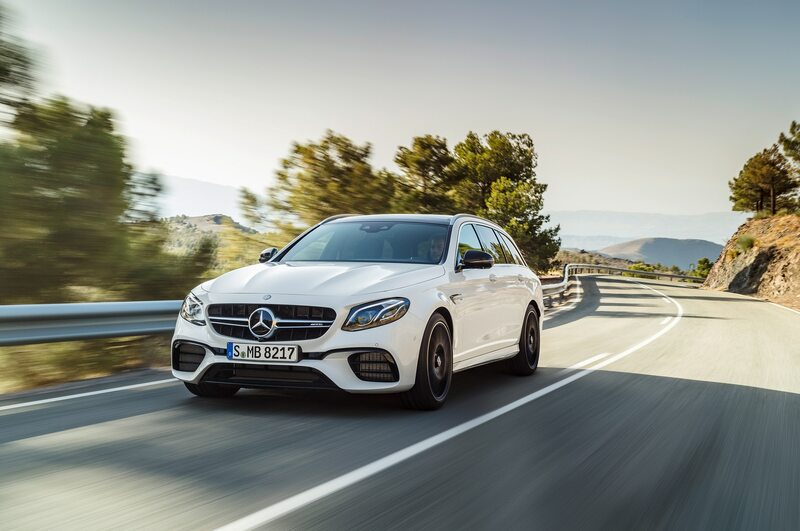 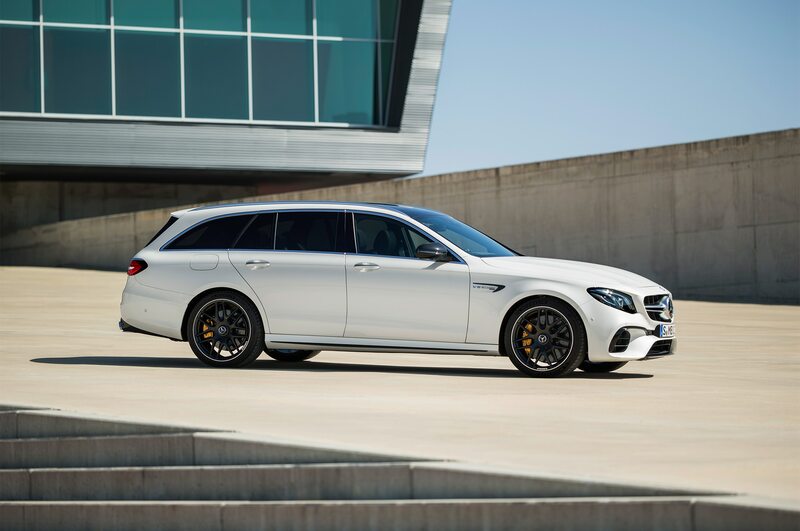 To increase hauling capabilities for the weekend trips to the Hamptons, Mercedes made 50:50 folding rear seat backrests standard, boosting the car’s practicality factor. 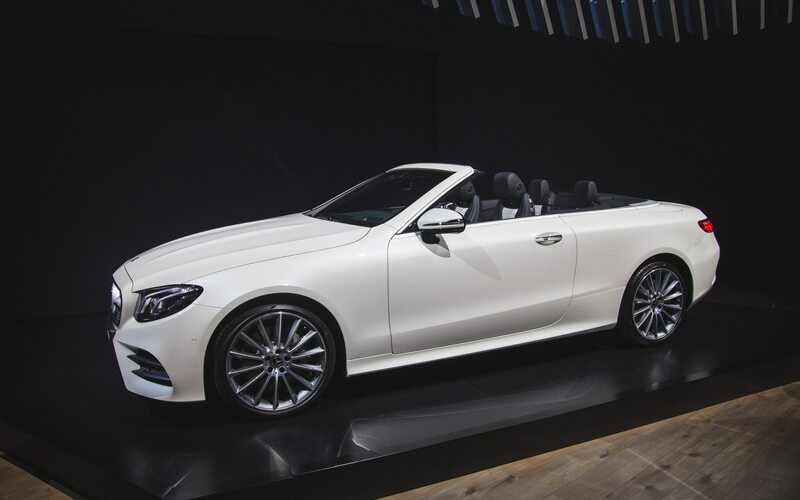 Compared to the outgoing model, the new E-Class Cabriolet also grows in size. 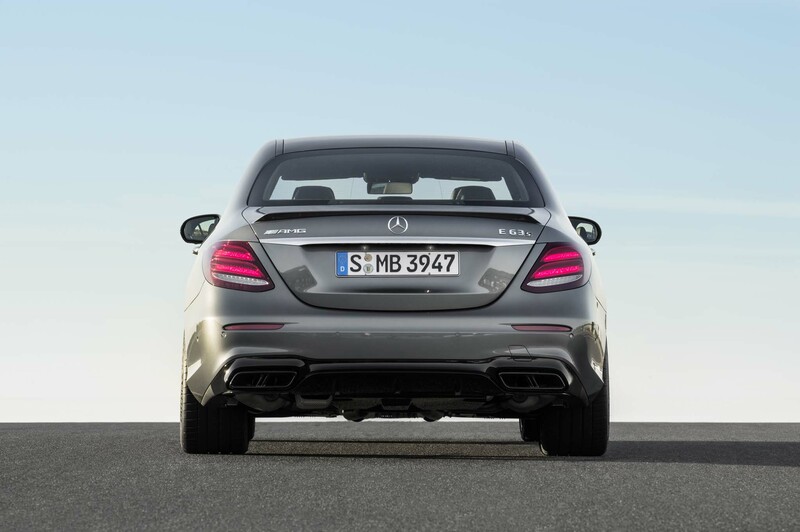 The length, width, wheelbase, and track width of the car all increase by slight figures. 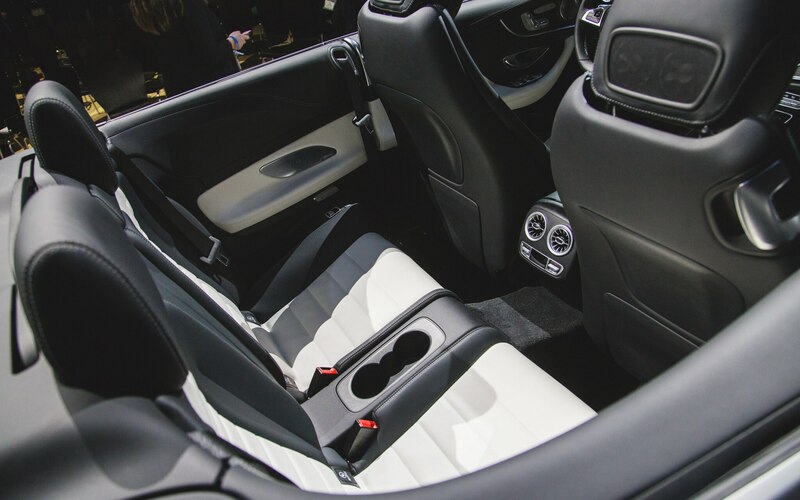 The obvious result is more interior space for the four occupants. 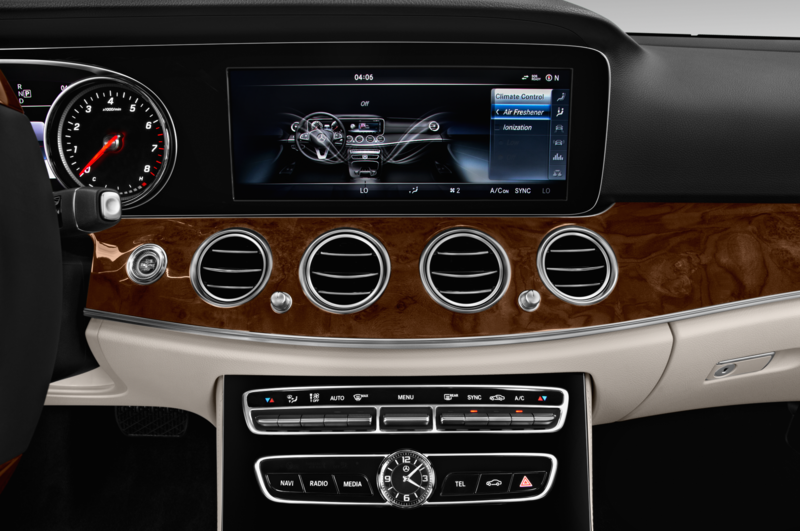 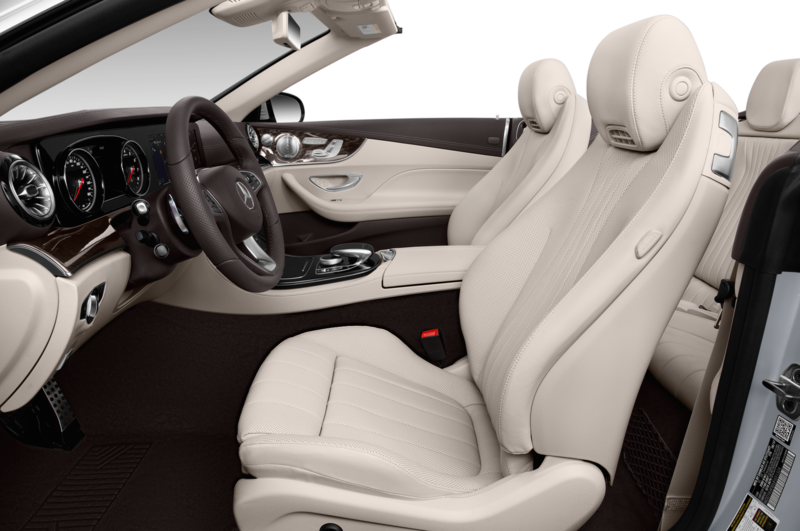 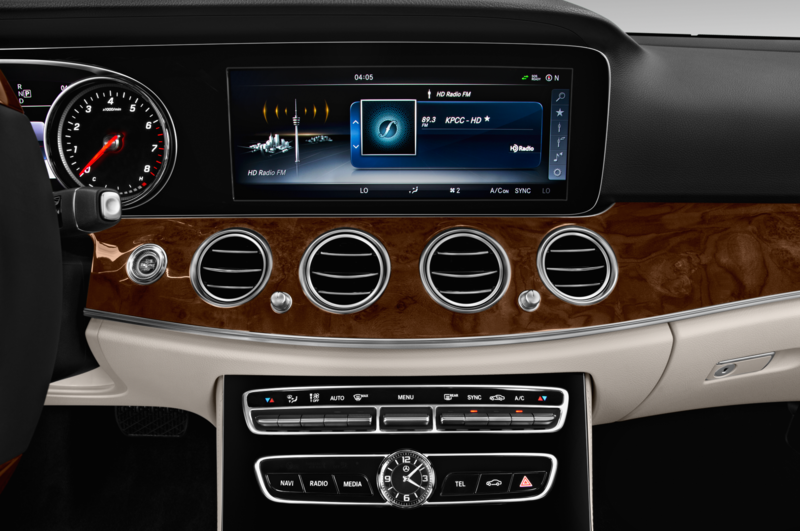 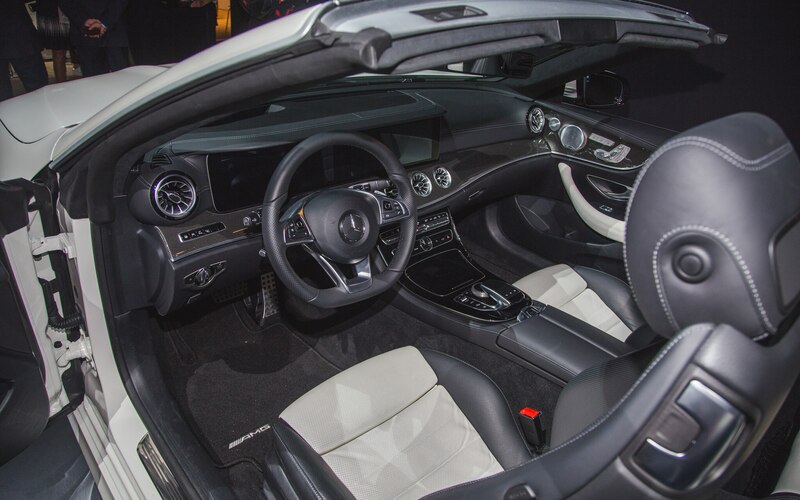 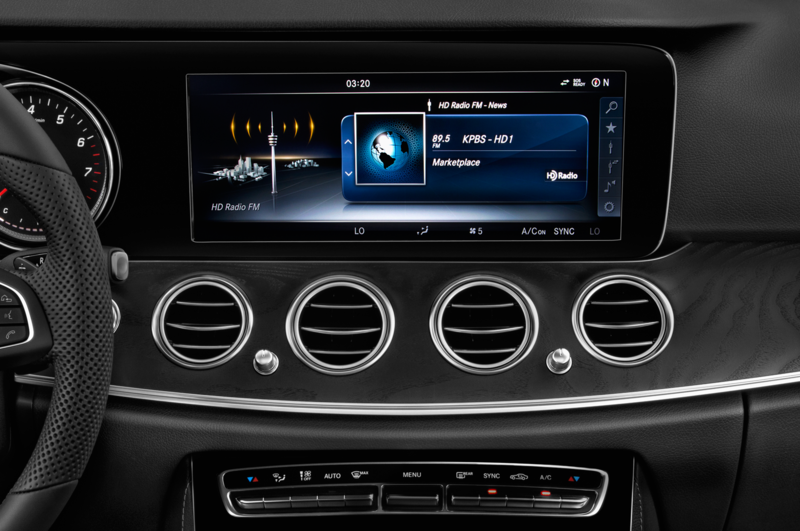 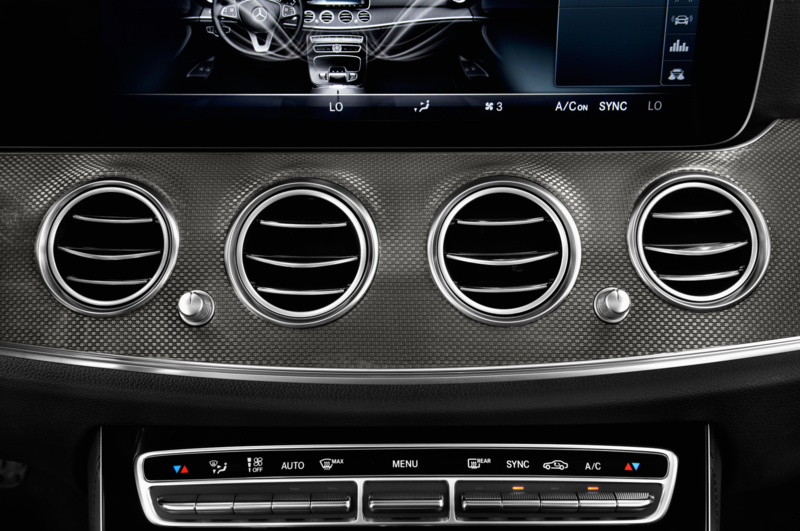 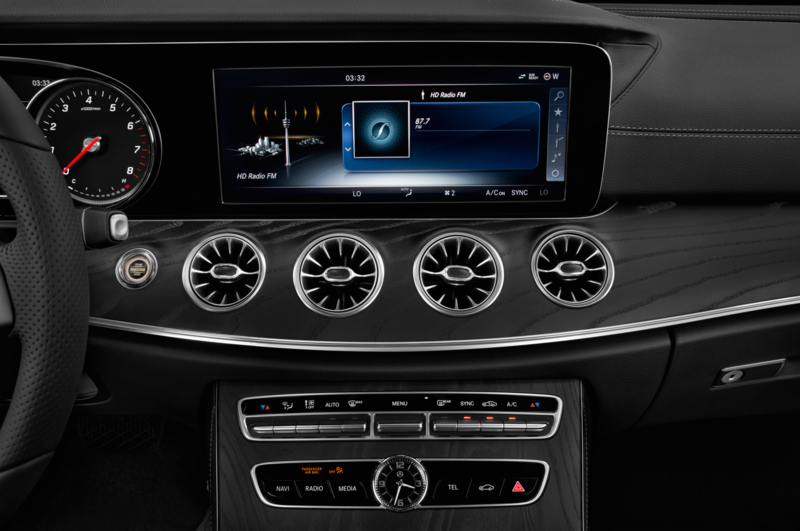 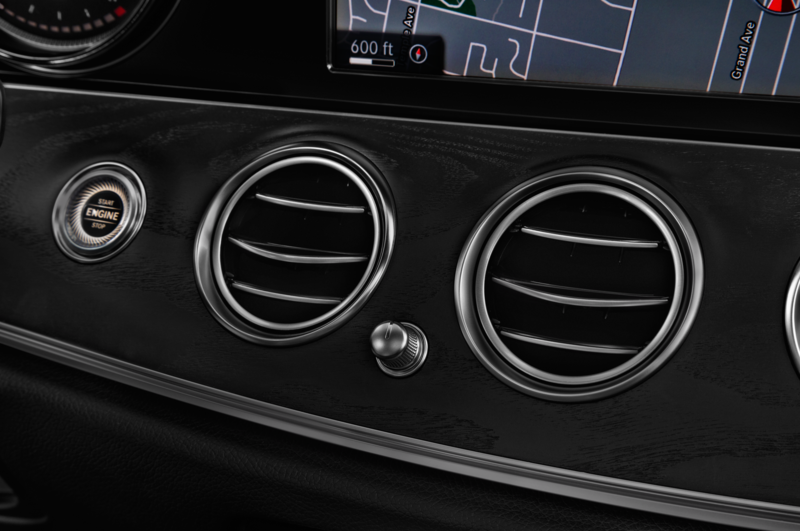 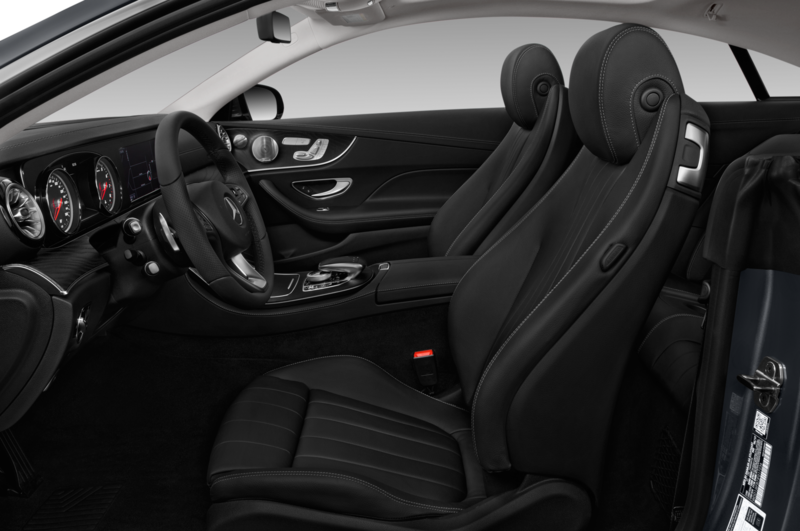 Sweetening the deal for open-top drivers is Mercedes’ signature Airscarf technology. 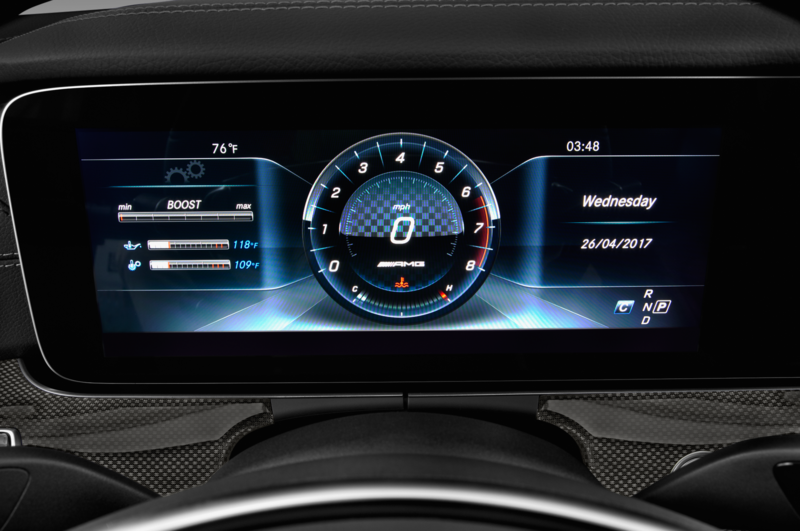 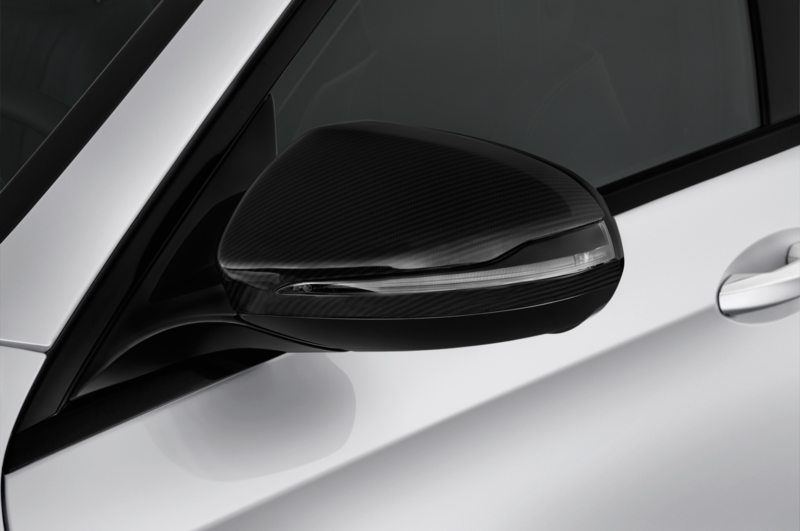 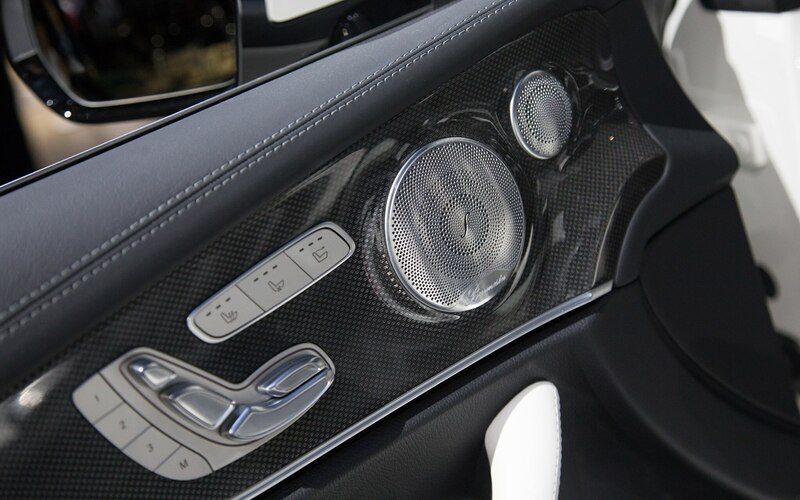 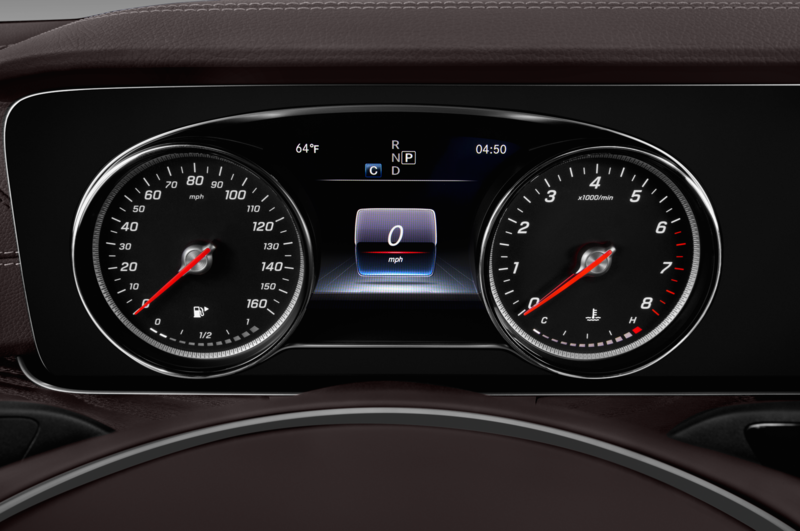 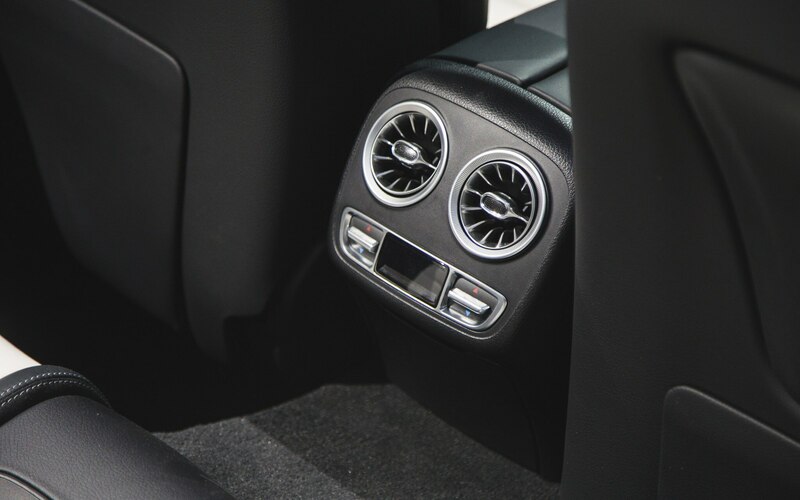 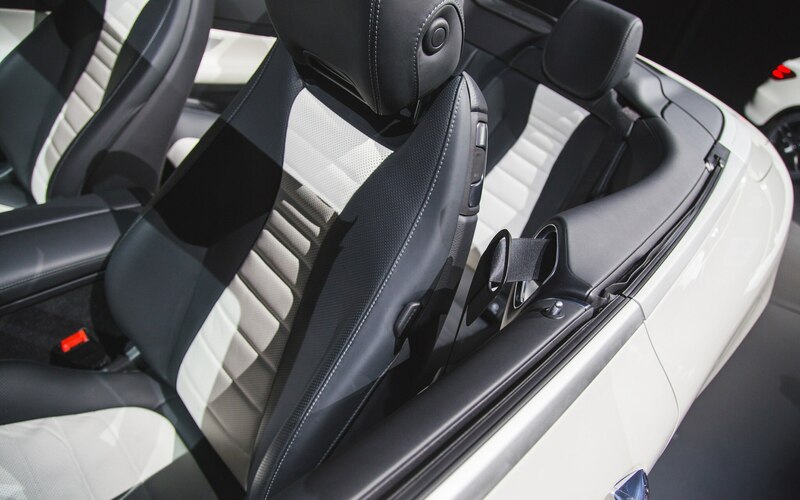 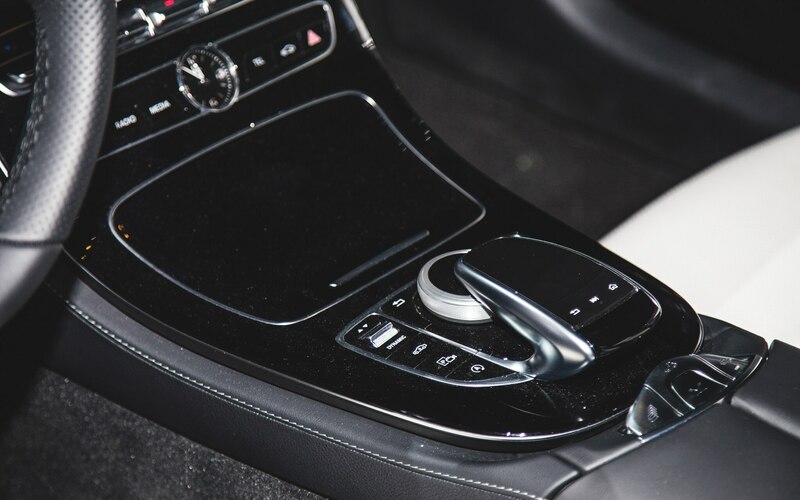 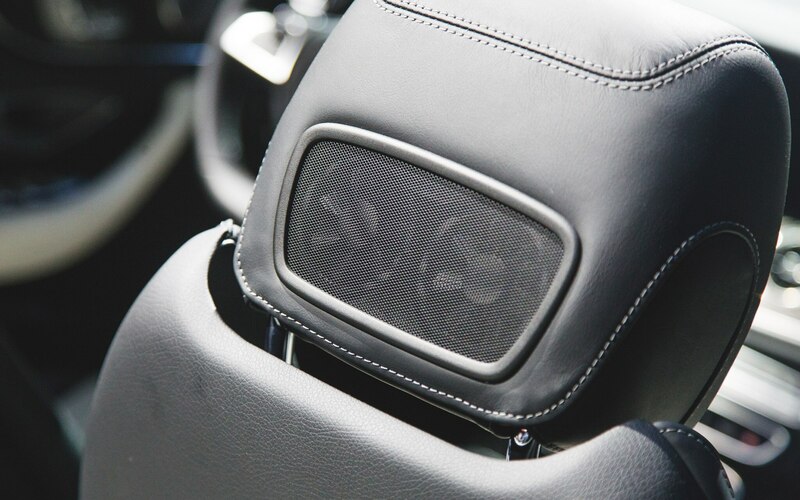 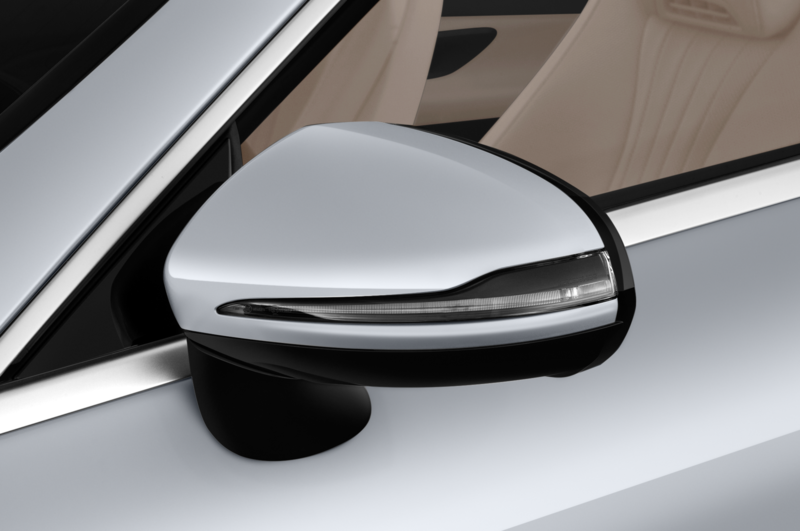 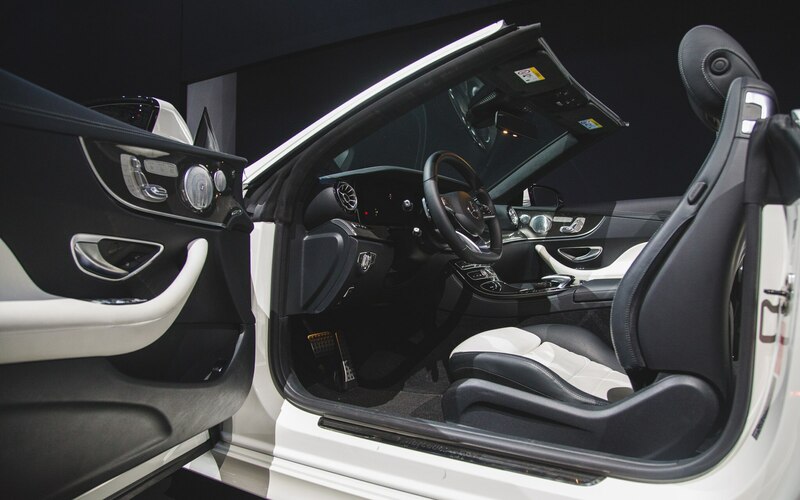 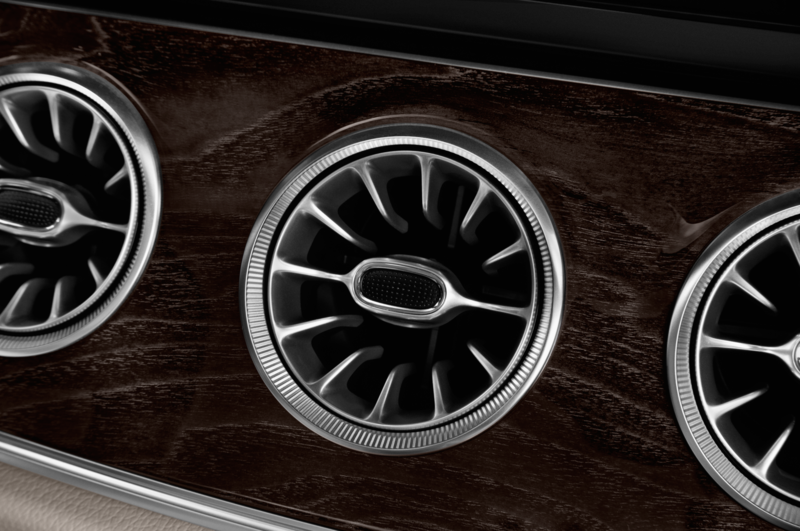 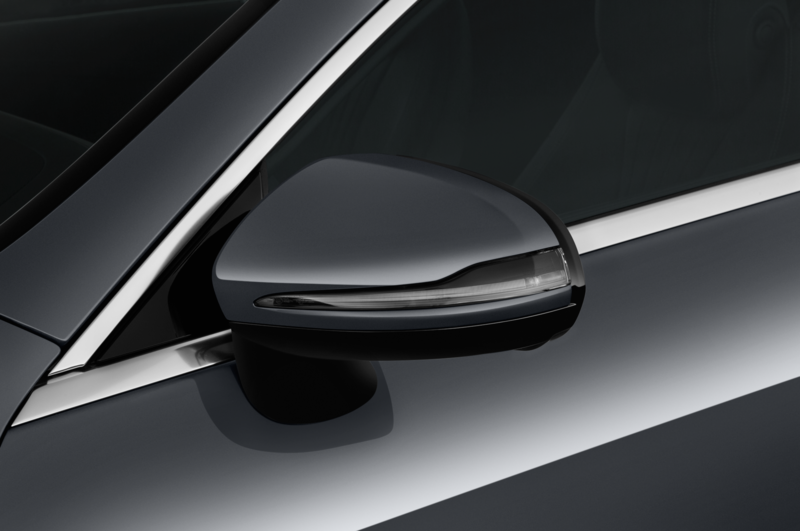 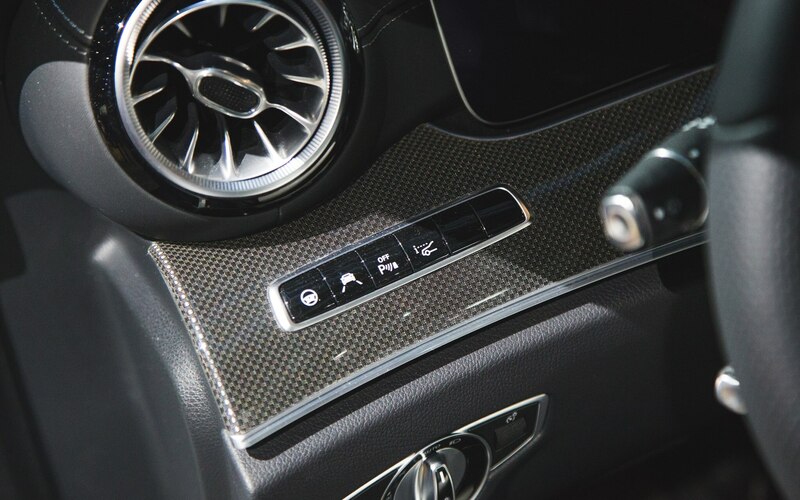 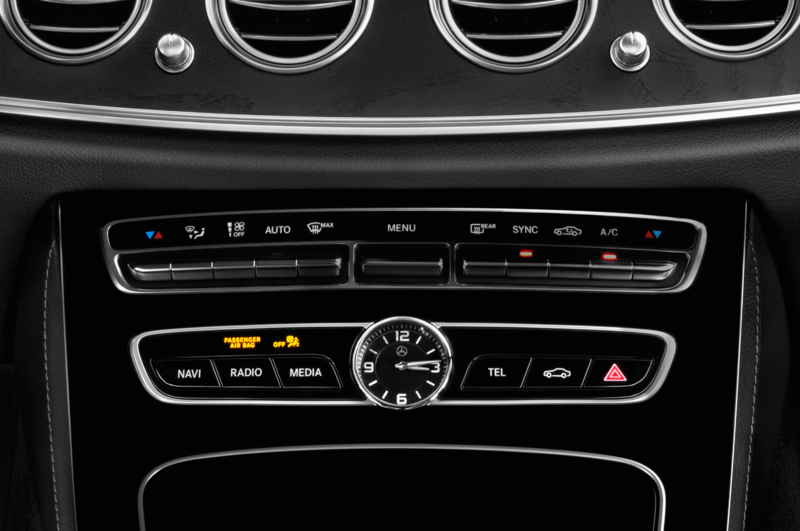 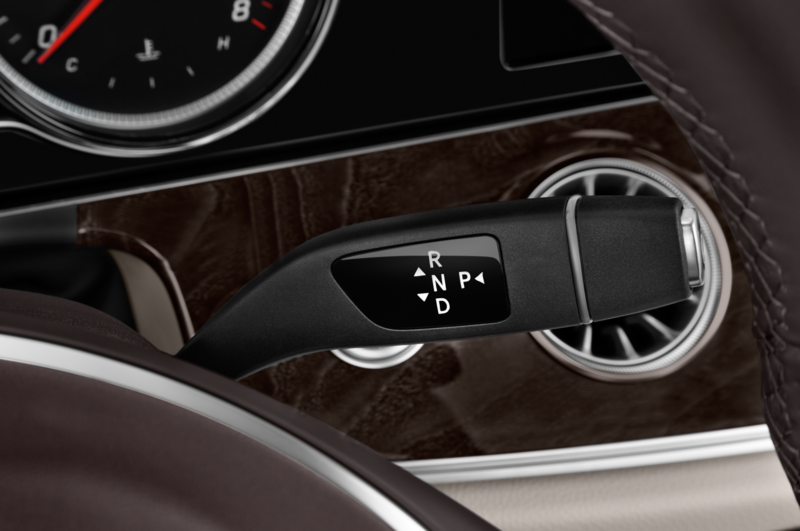 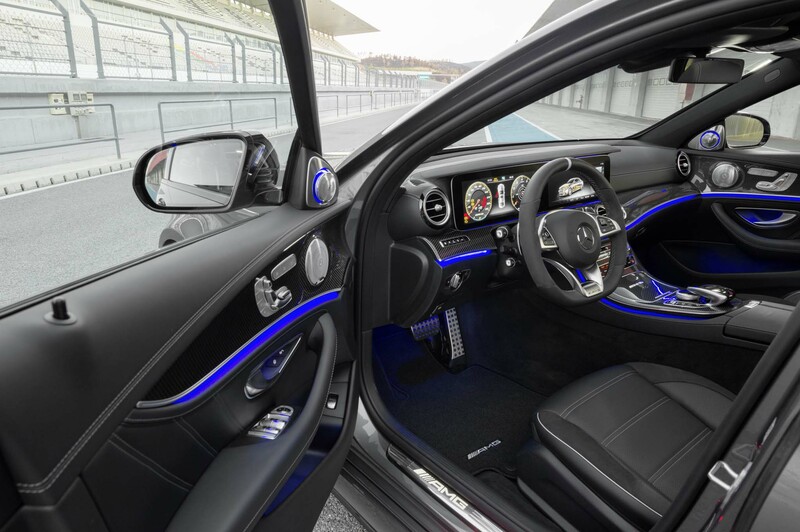 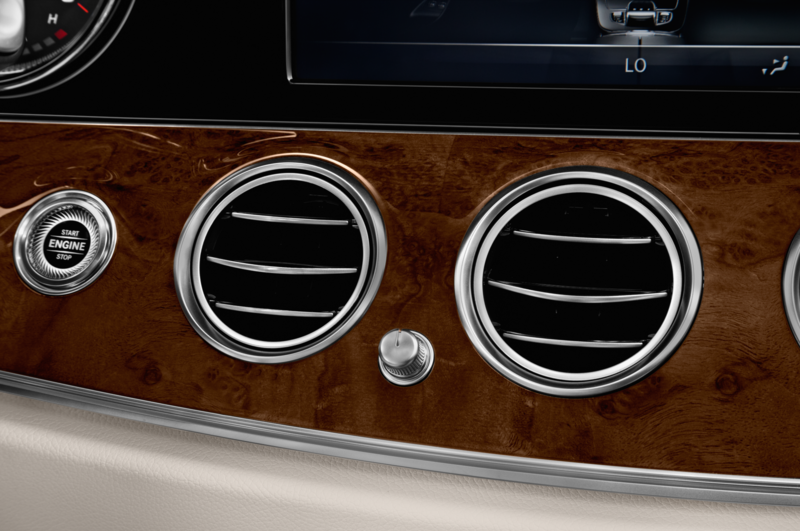 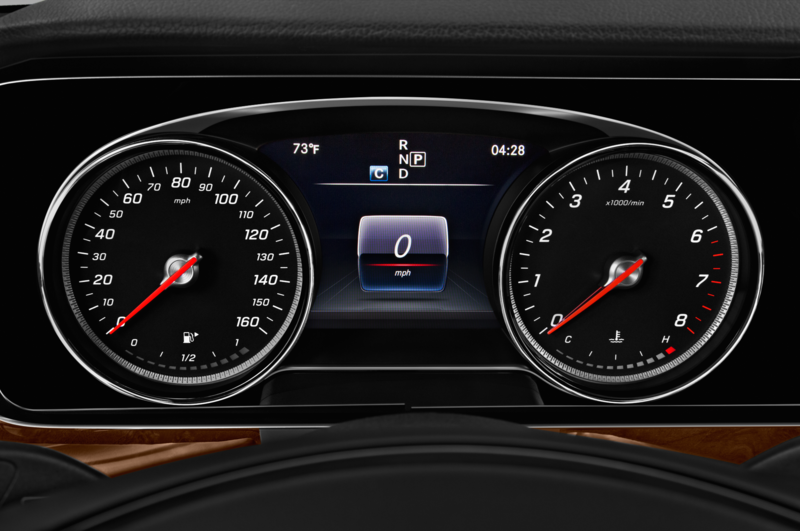 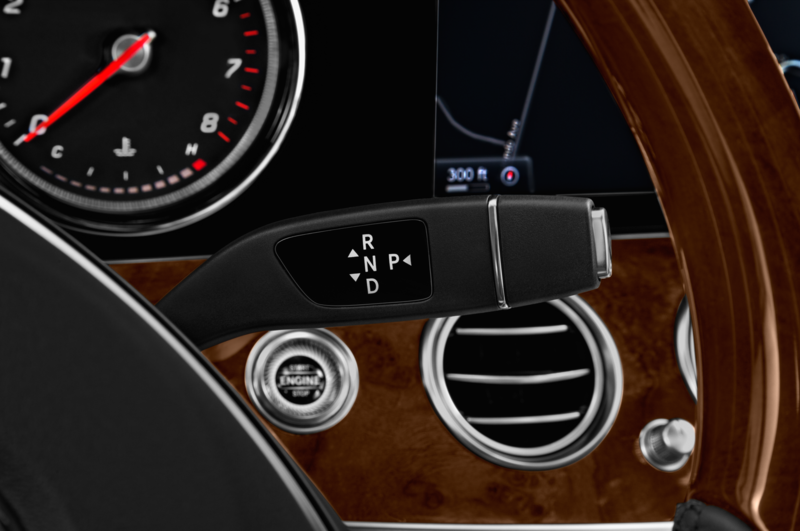 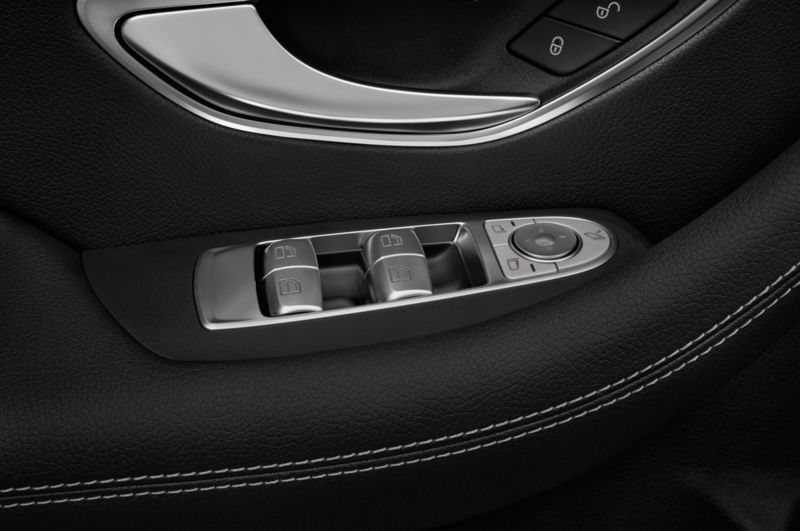 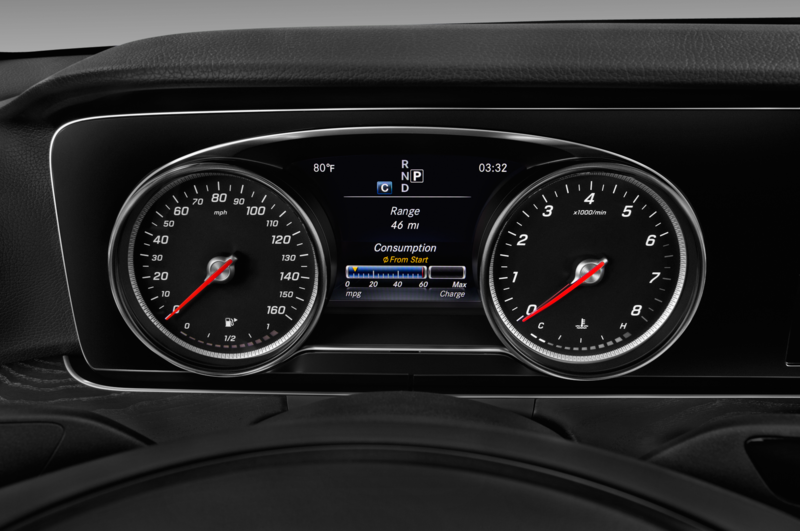 That system utilizes the car’s HVAC system to channel warm air to the front passenger’s neck-level area, providing warmth during cooler days with the top down. 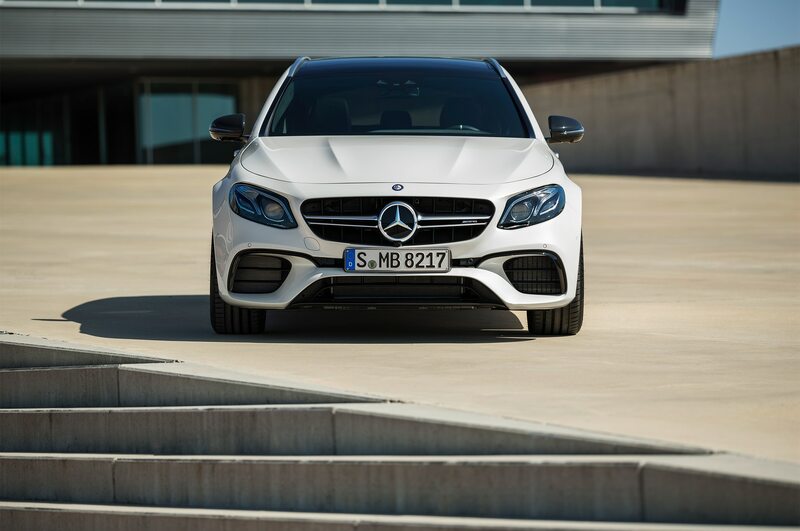 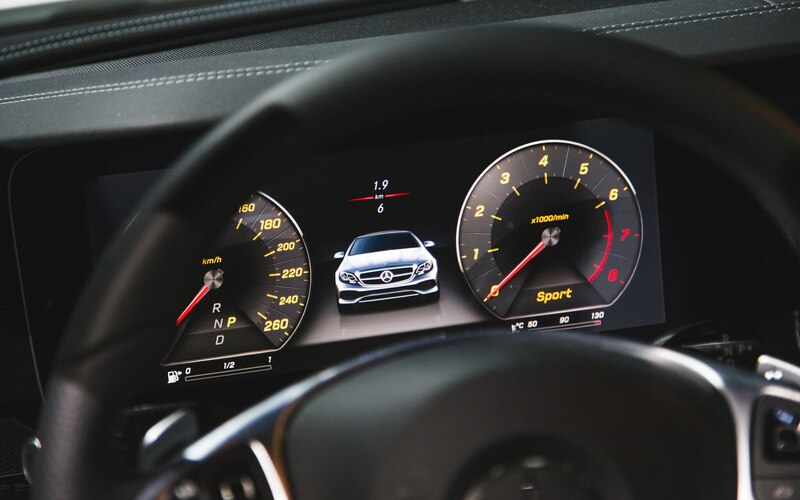 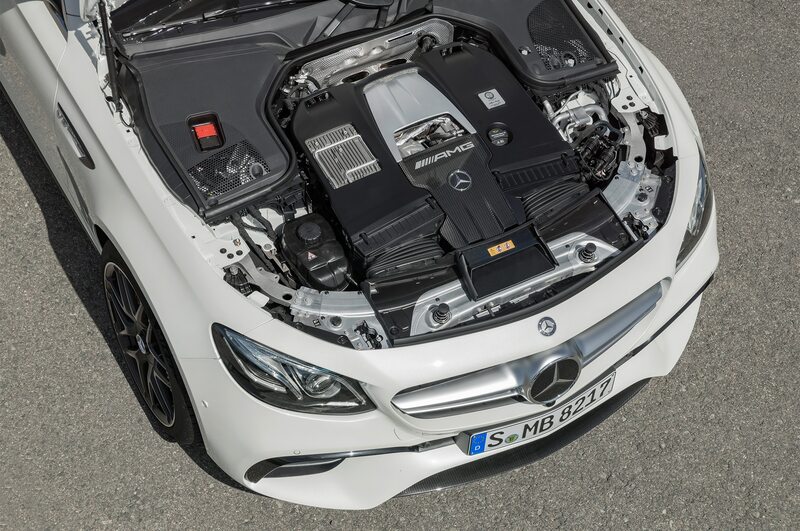 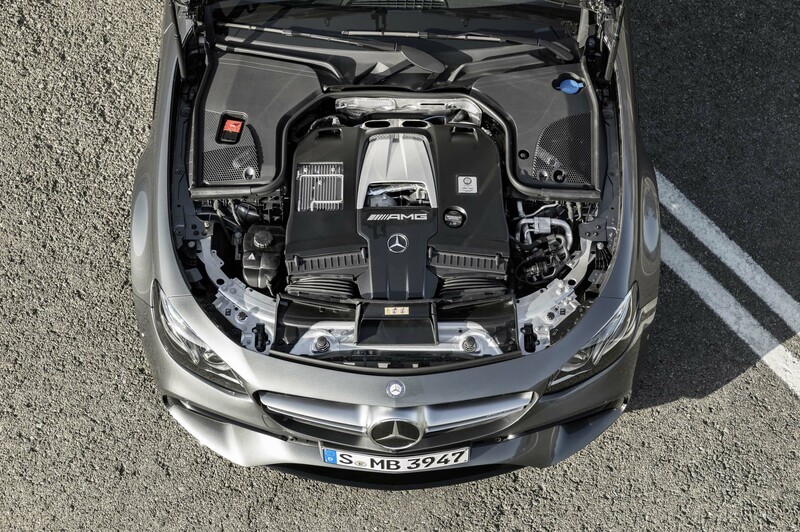 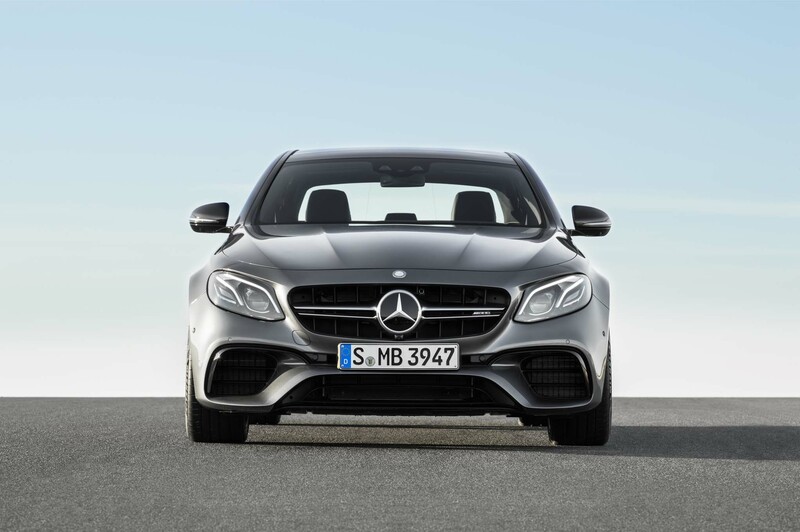 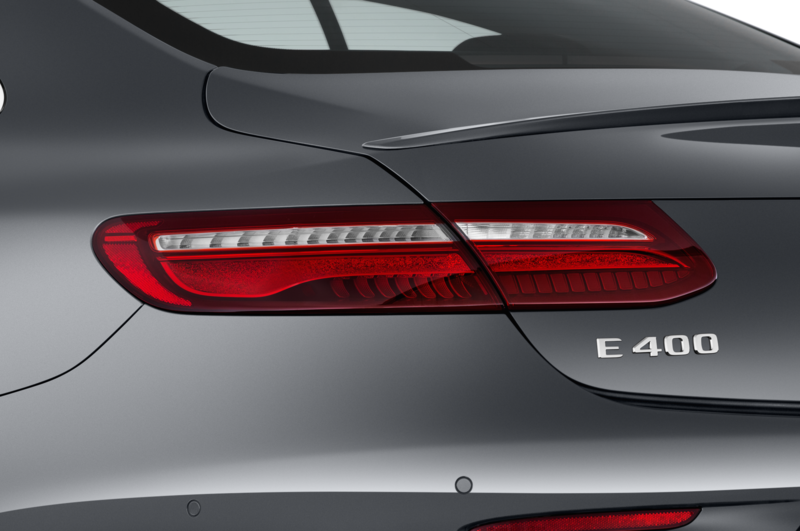 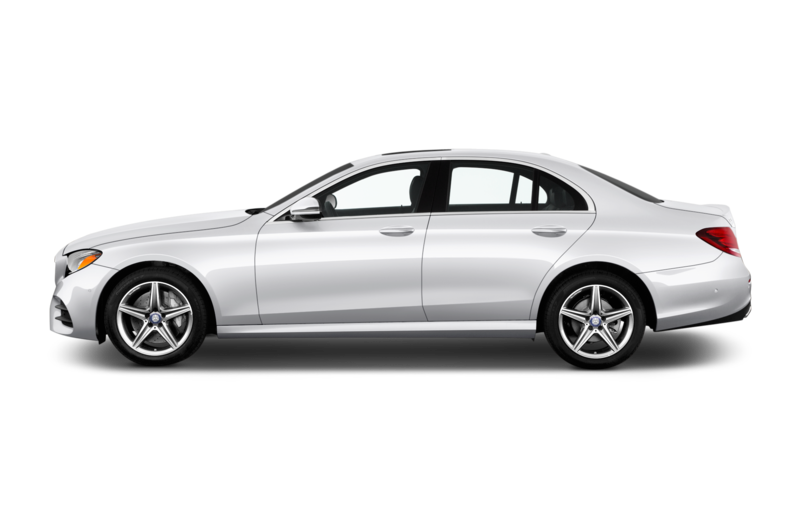 Being a variant to the E-Class family, there shouldn’t be much deviation from the same engine options as the coupe. 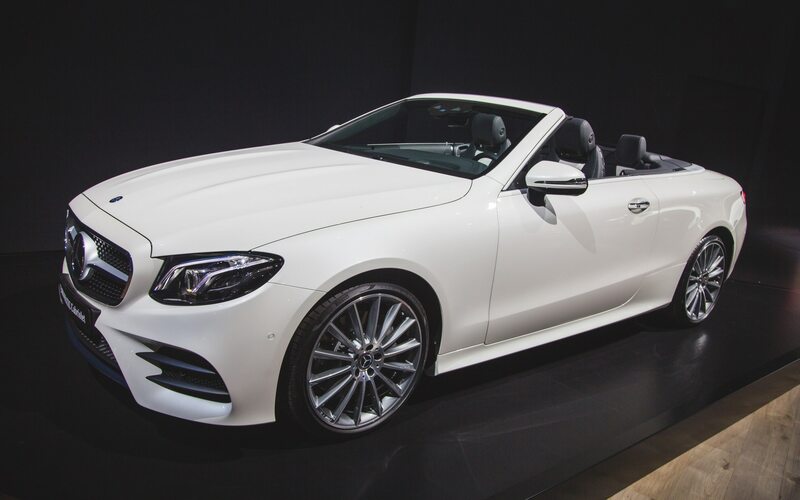 Mercedes didn’t officially announce the specifications for the 2018 E-Class Cabrio. 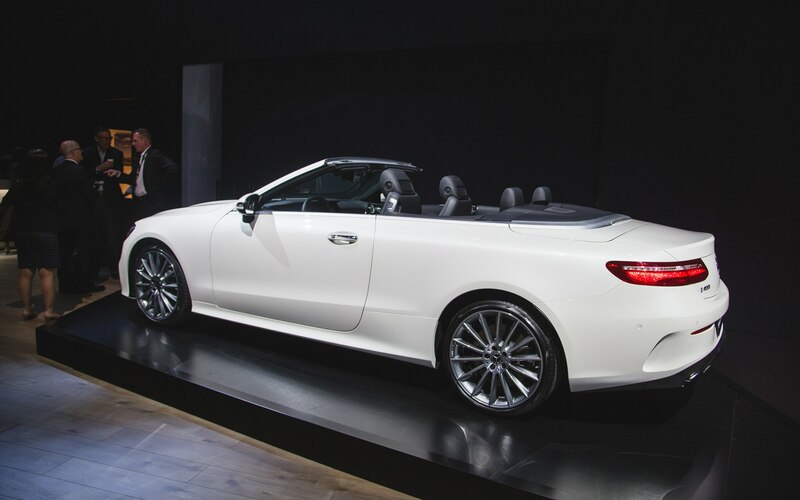 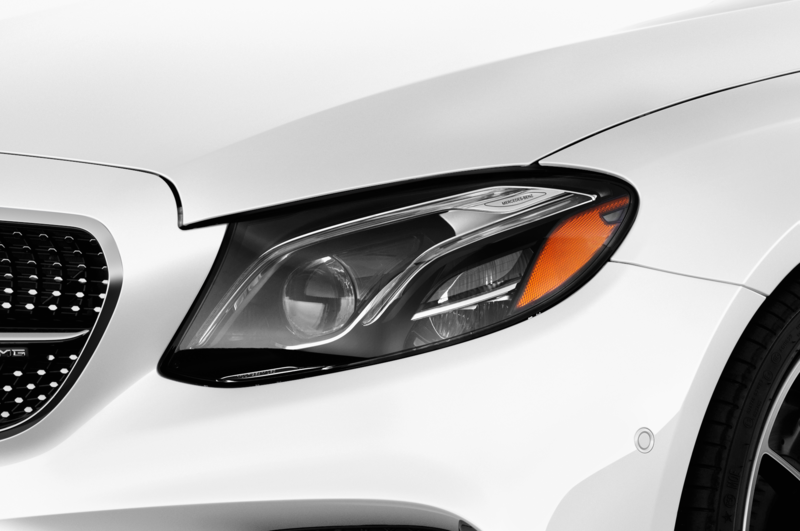 But it’s save to assume the convertible will get the same engines as the coupe. 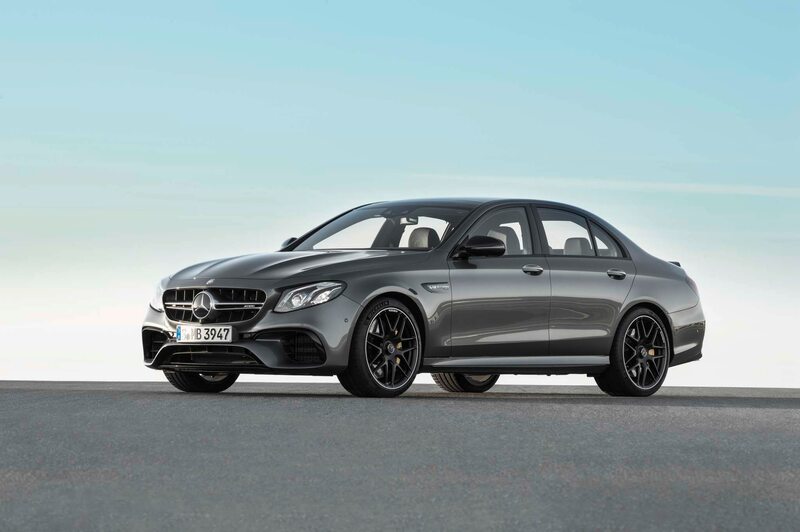 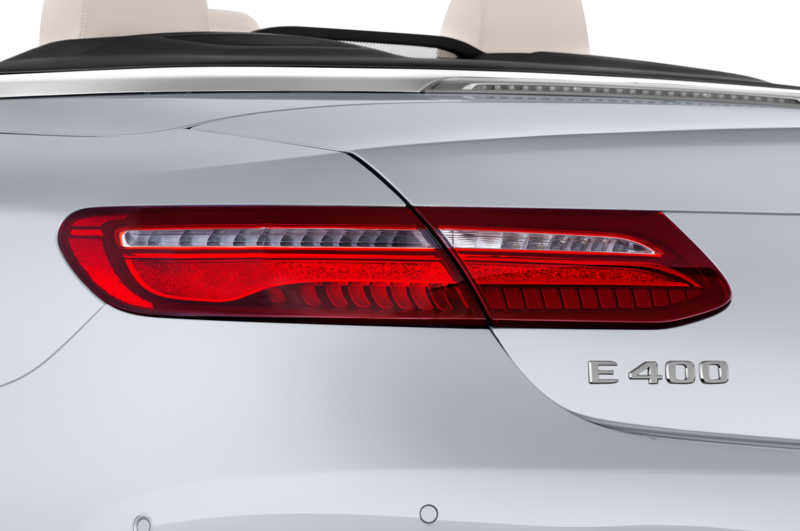 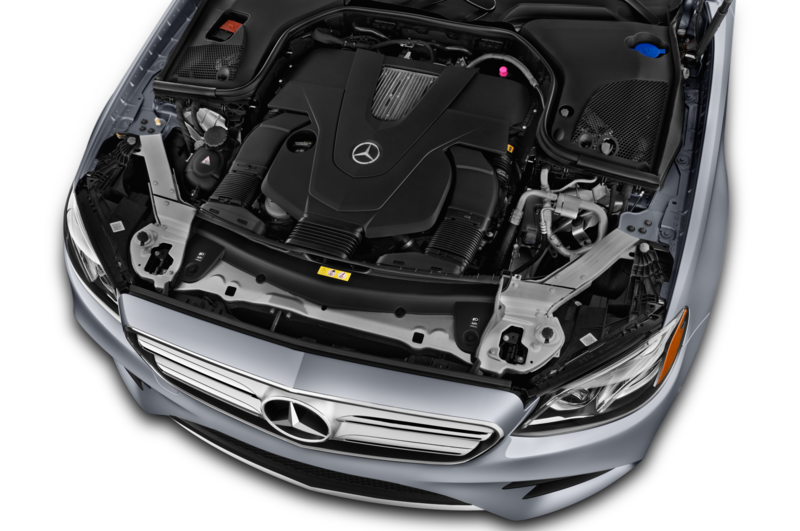 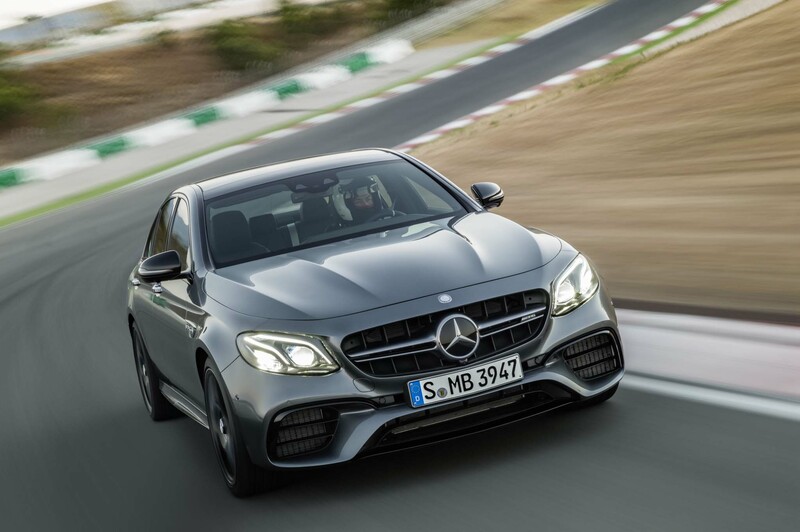 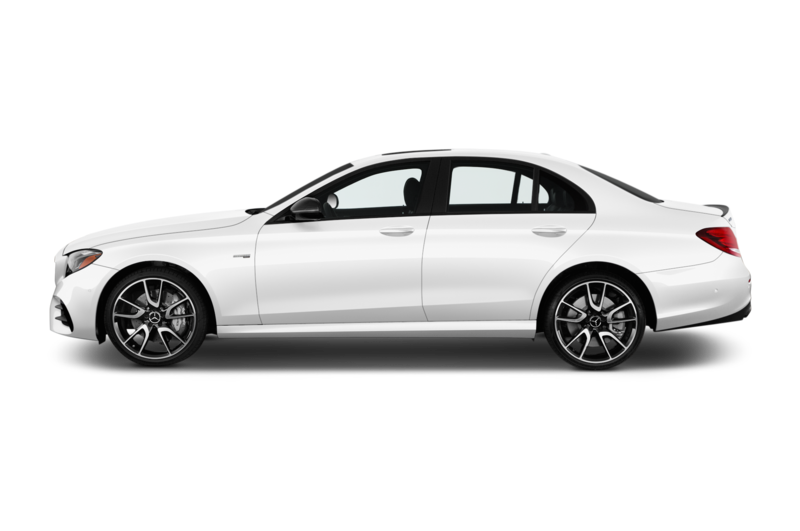 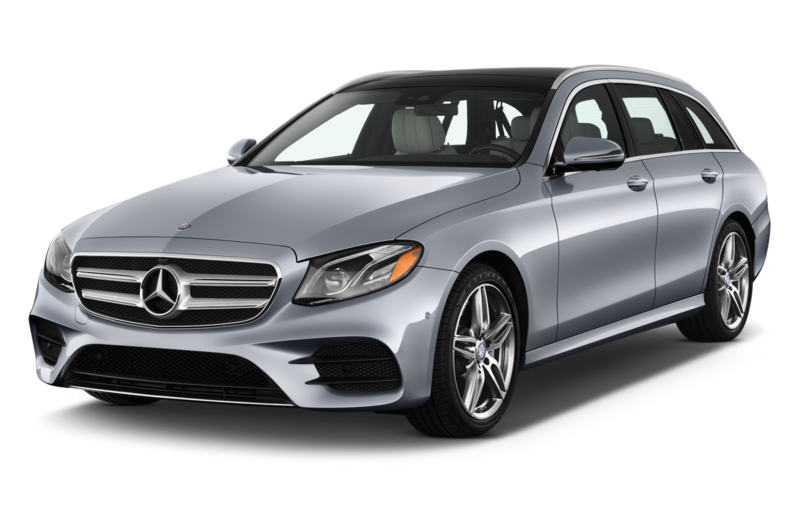 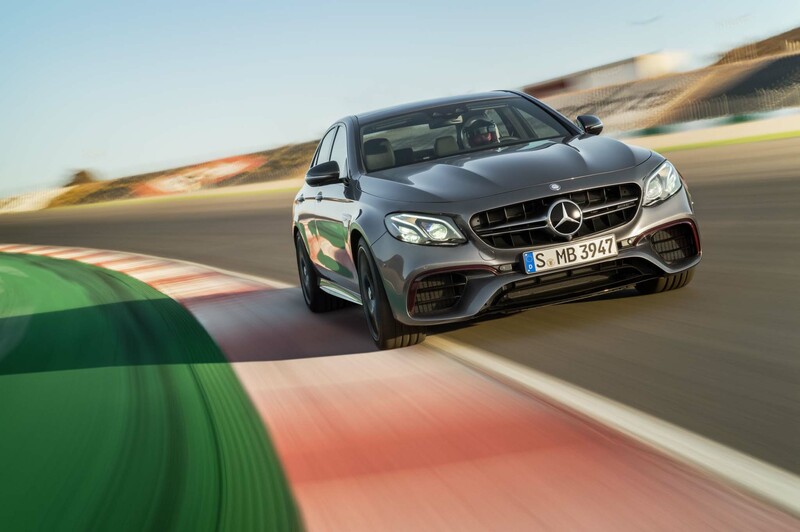 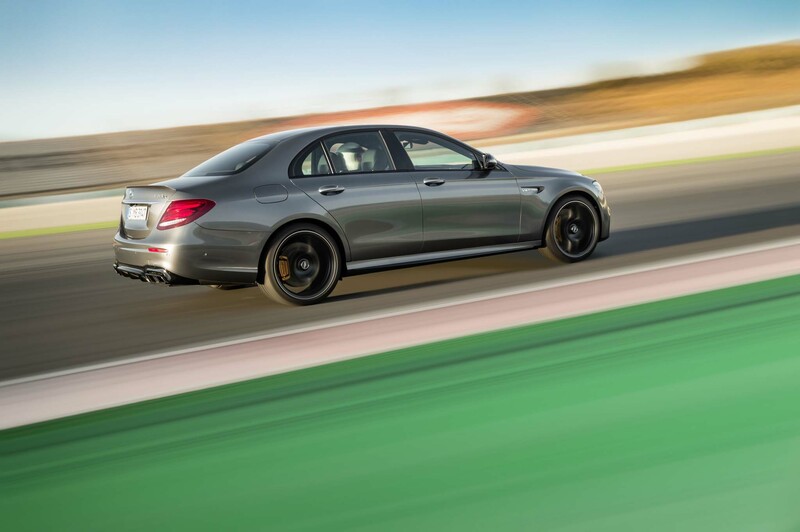 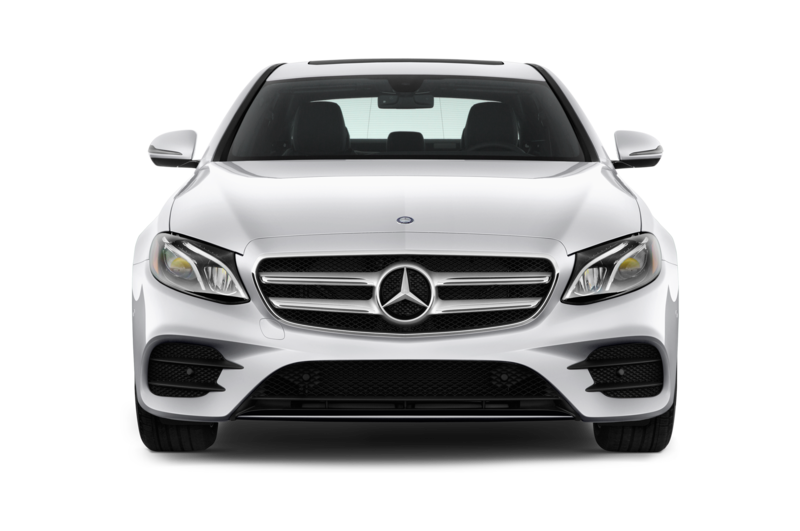 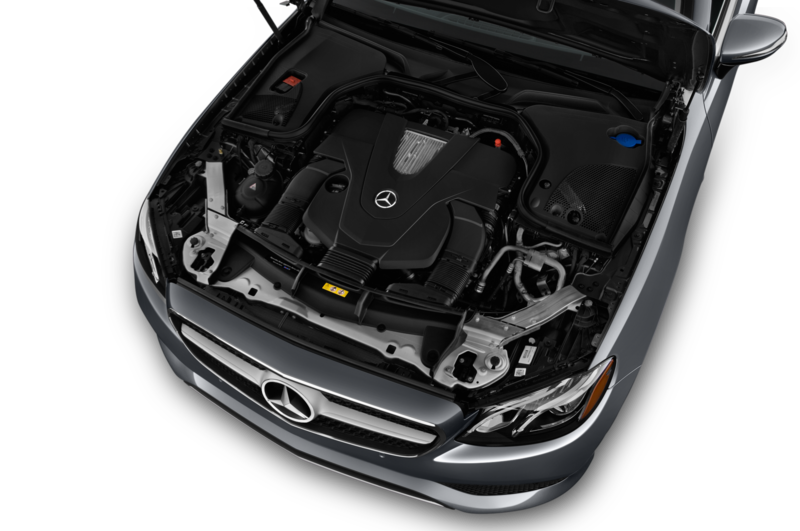 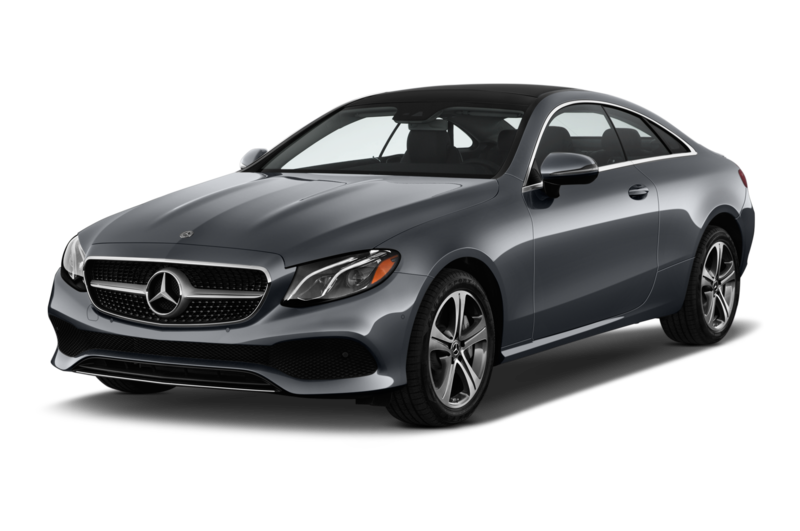 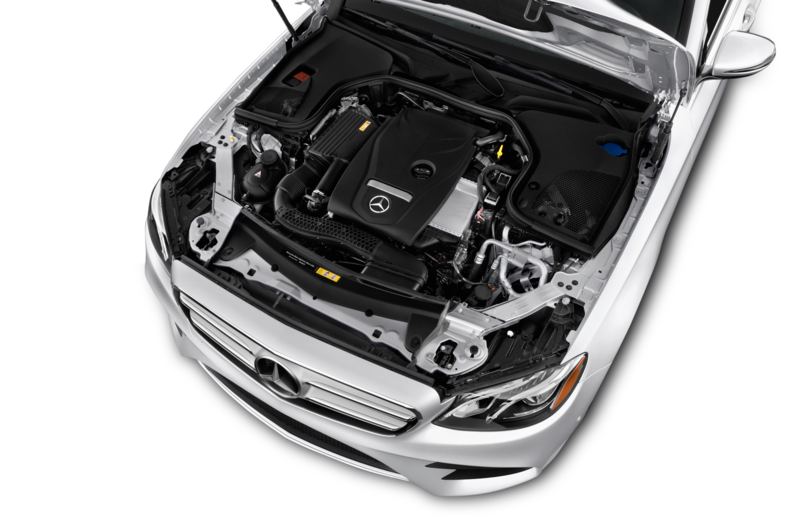 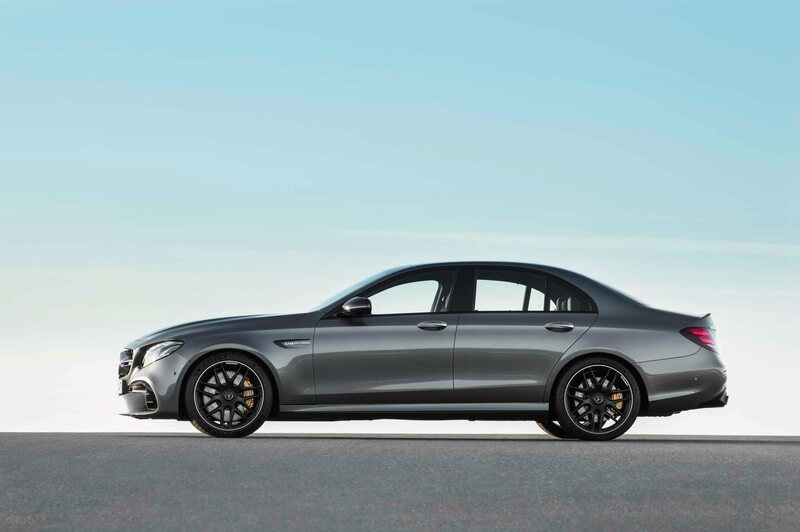 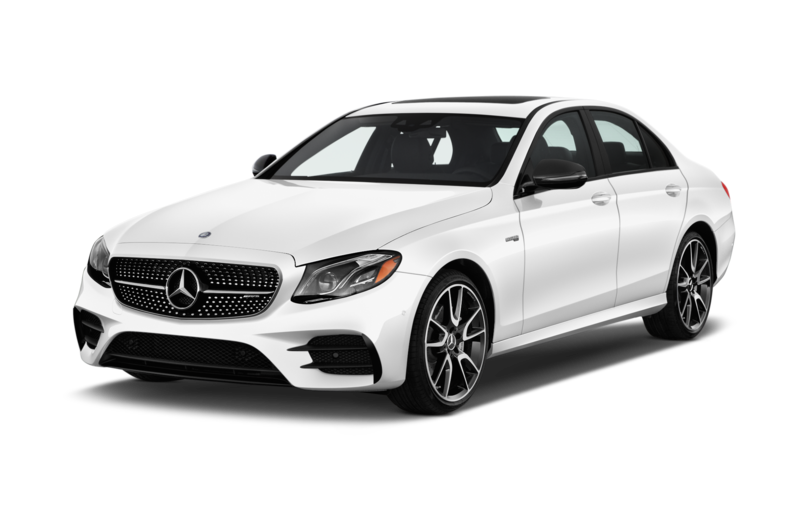 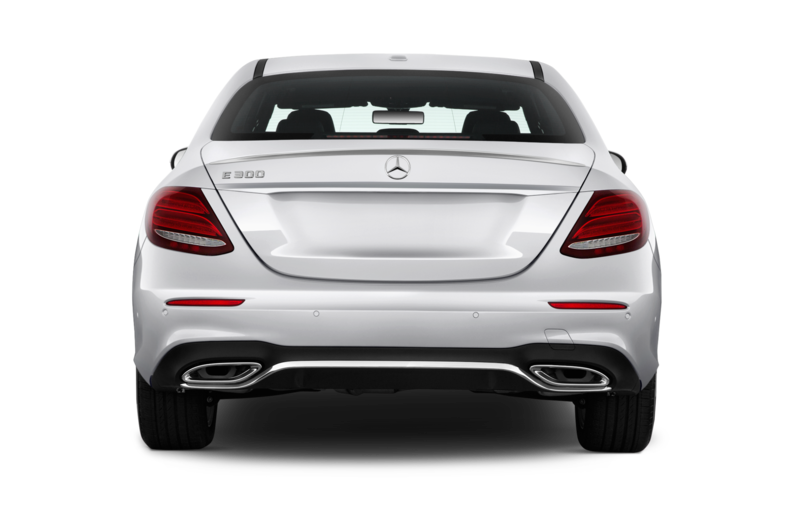 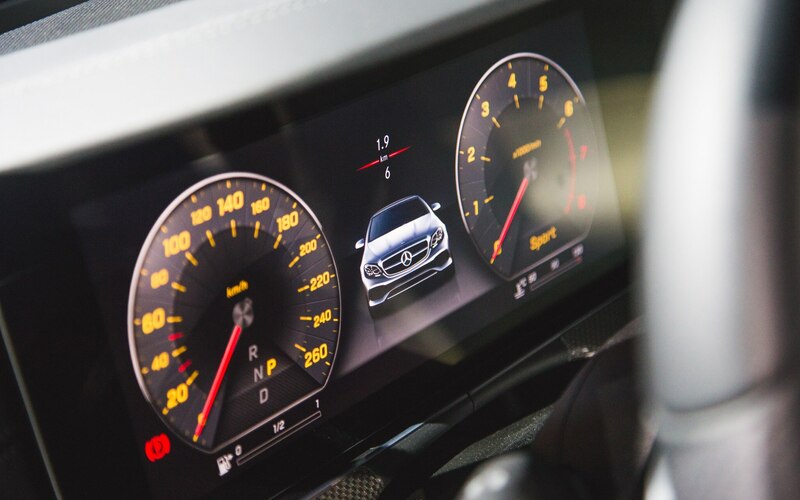 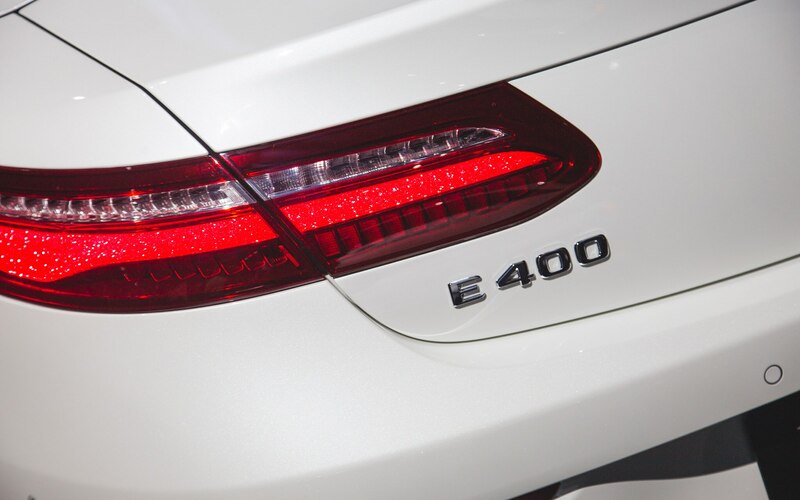 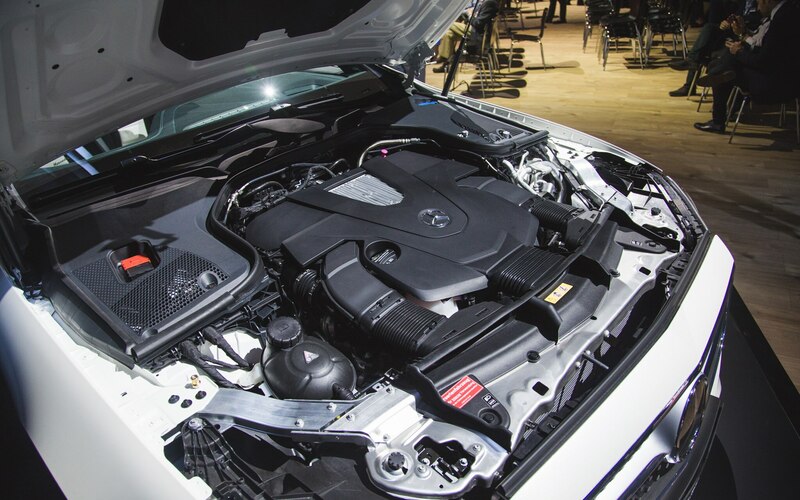 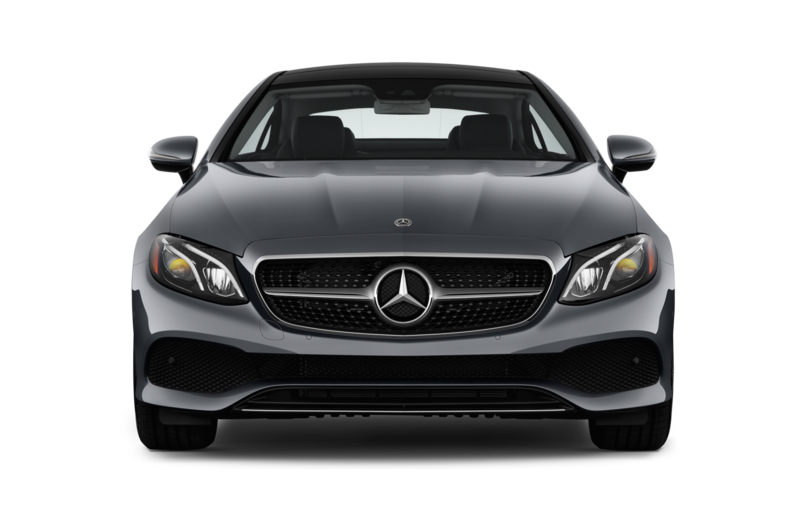 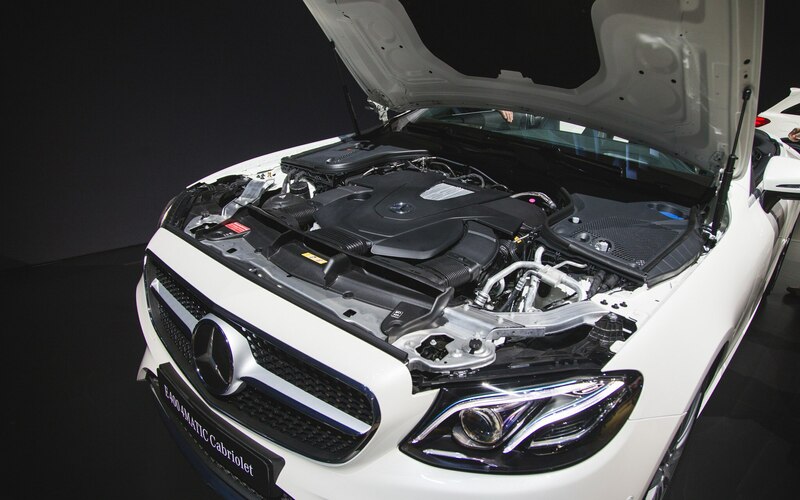 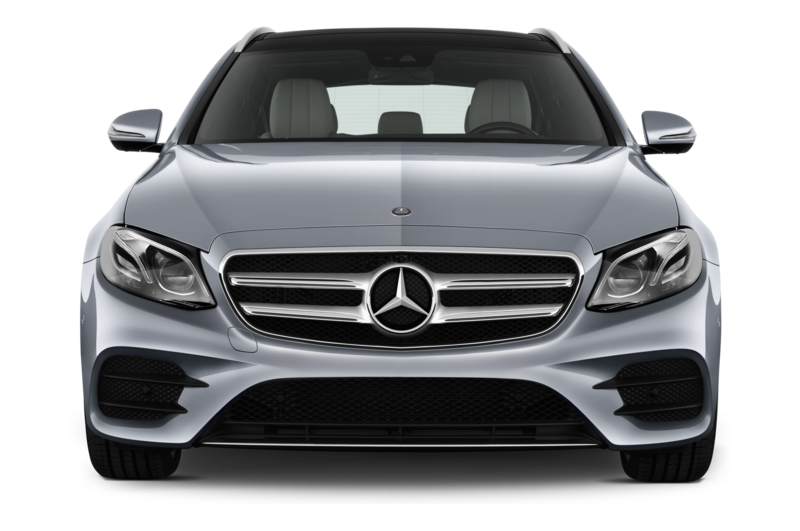 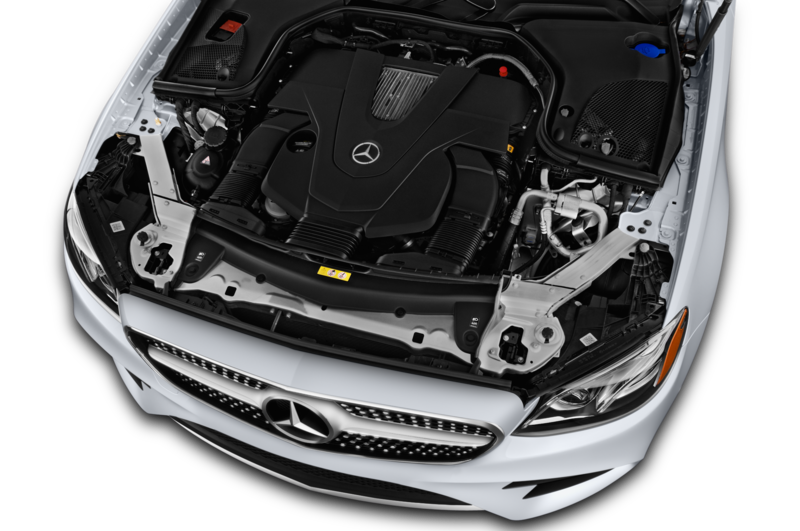 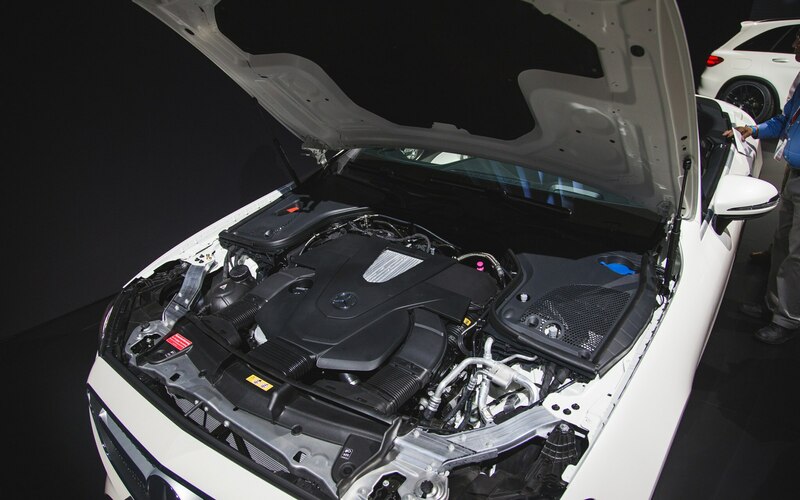 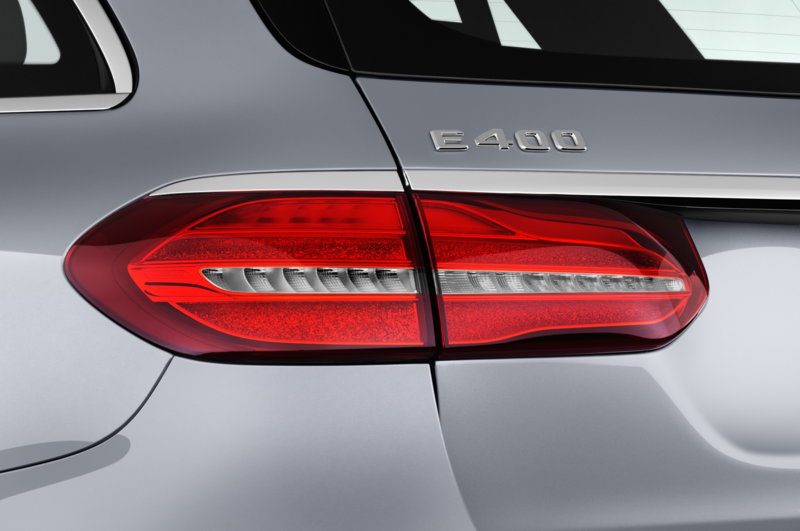 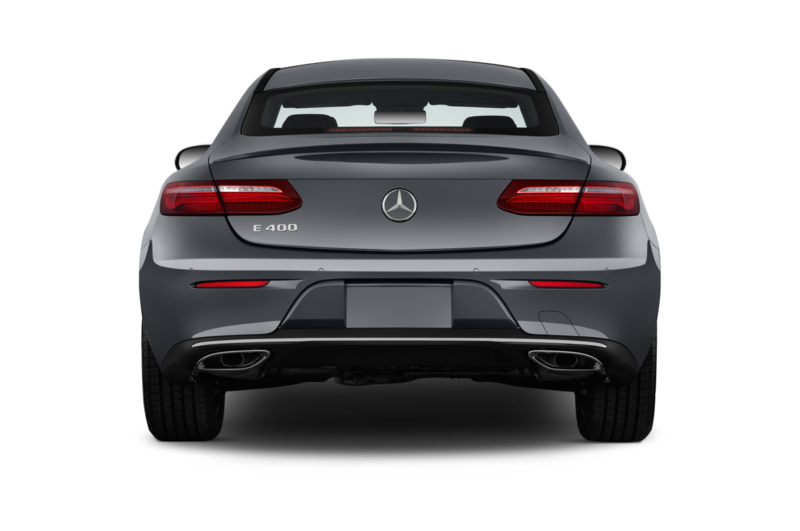 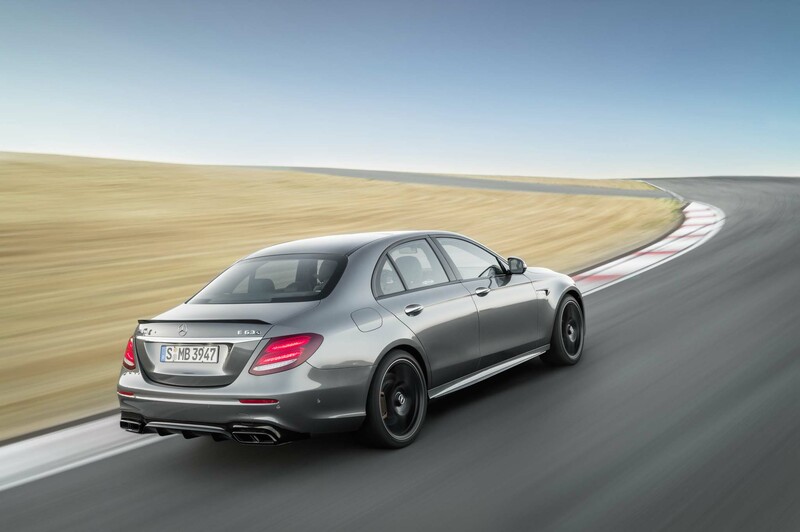 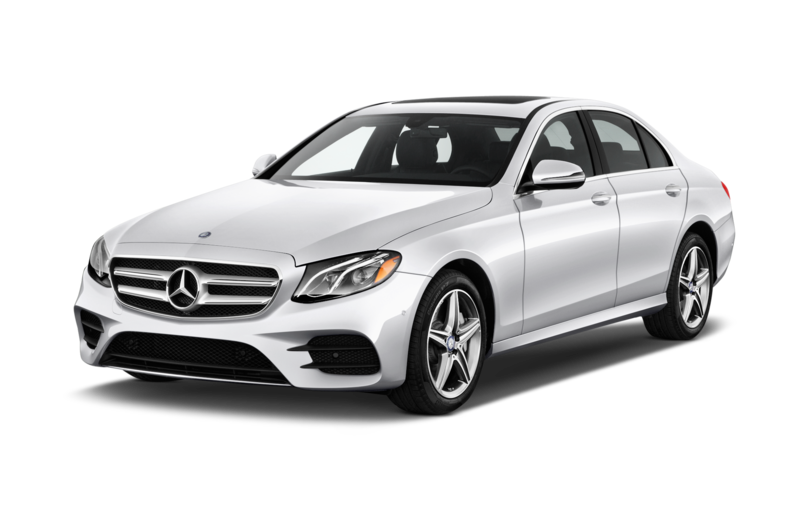 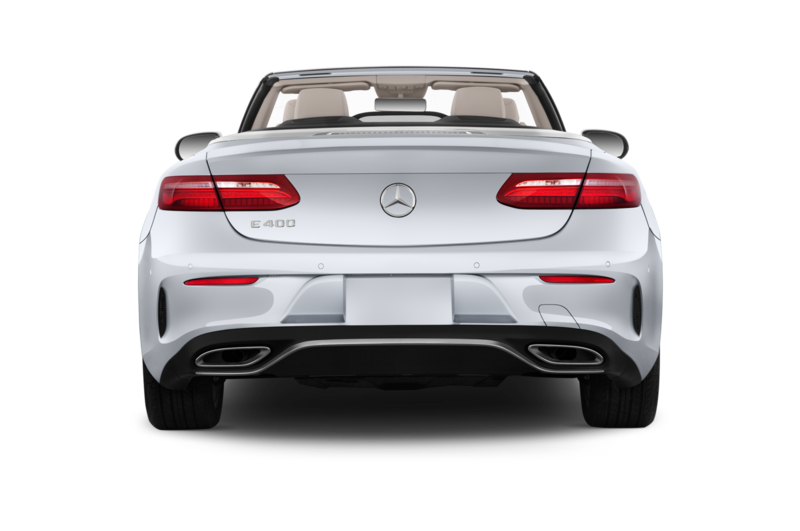 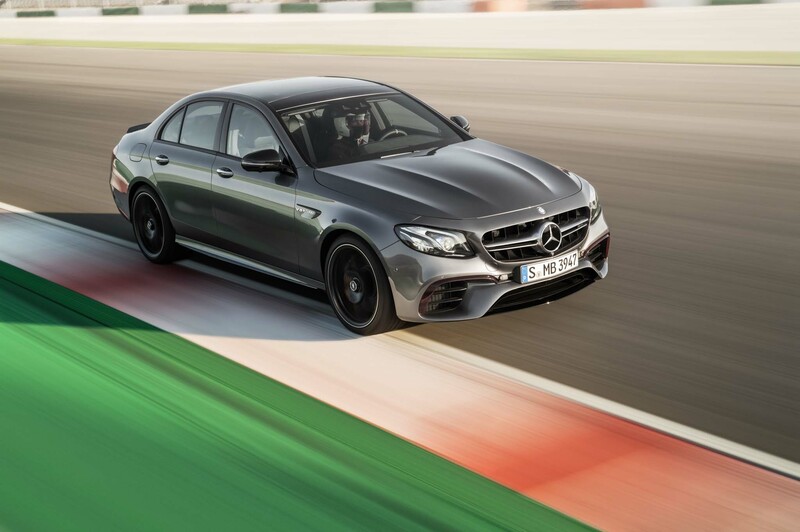 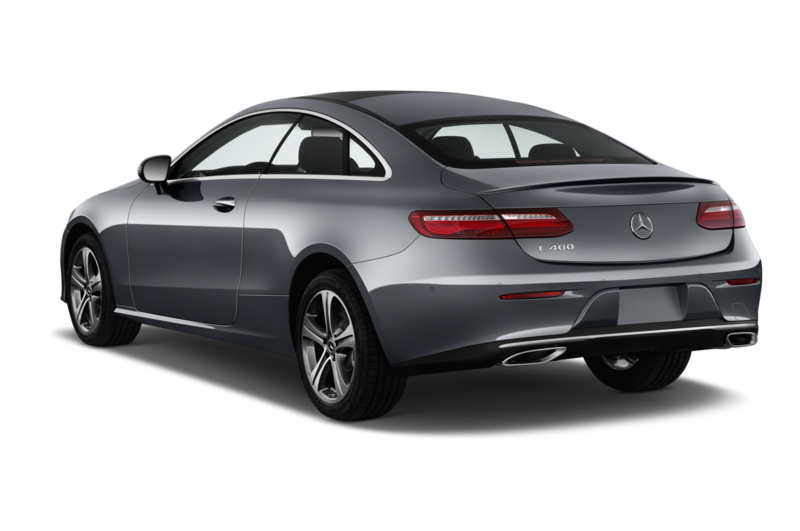 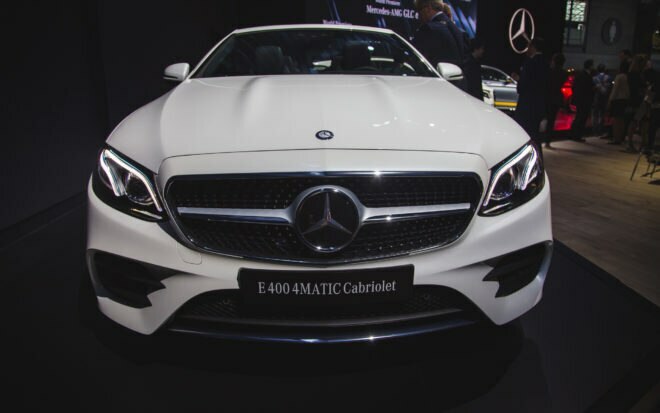 While the sedan gets an option for a base turbocharged four-cylinder engine as the E300, the coupe and convertible, both start as E400s with a twin-turbocharged 3.0-liter V-6. 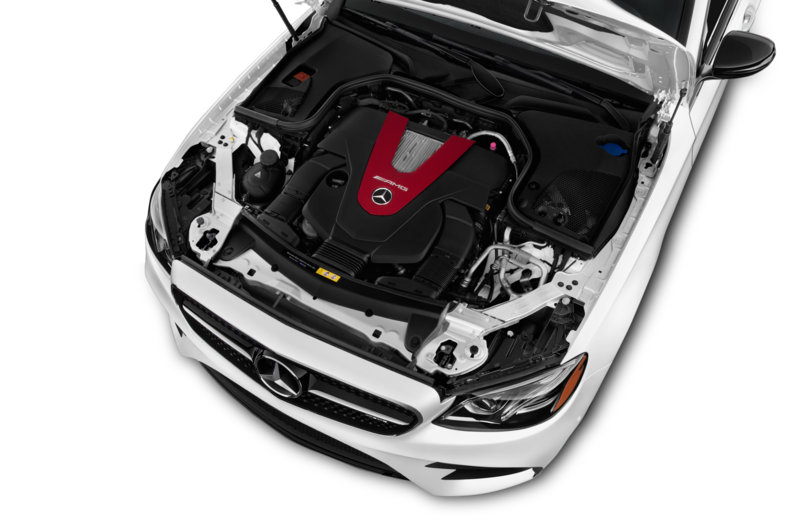 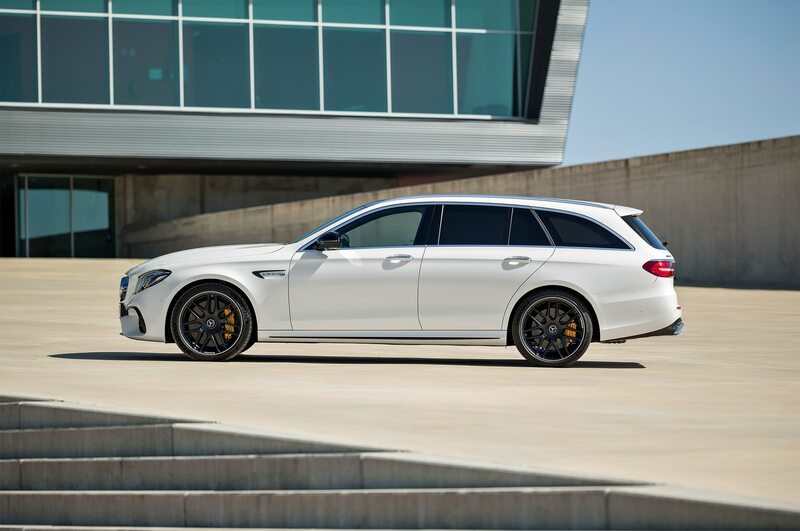 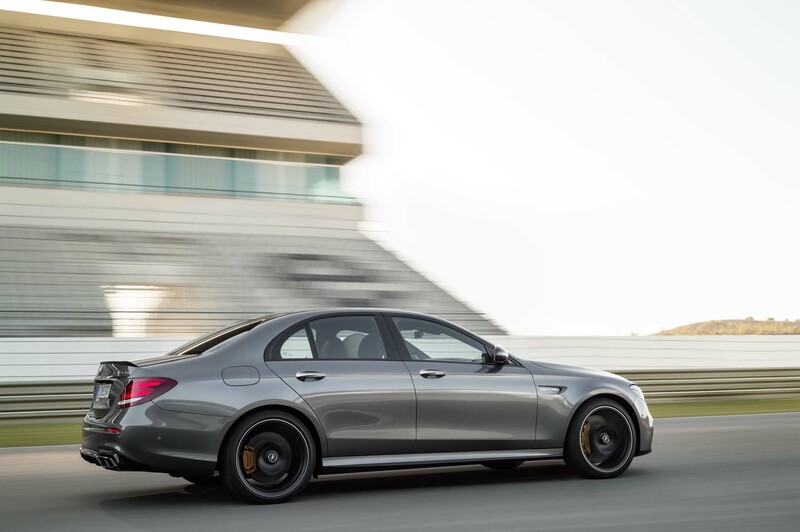 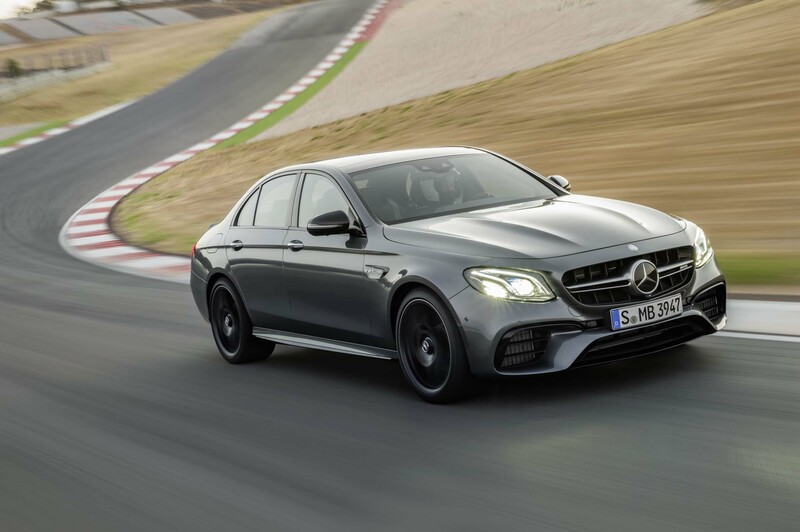 Power is rated at 329 horsepower and 354 lb-ft of torque and with anticipation for 9G-Tronic nine-speed automatic as standard, 0-60 mph times should not be that far different than the coupe’s times of around 5.5 seconds. 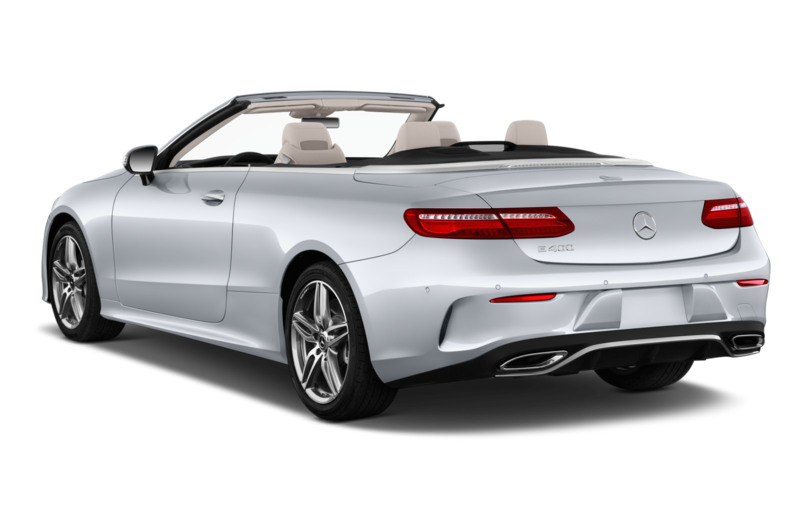 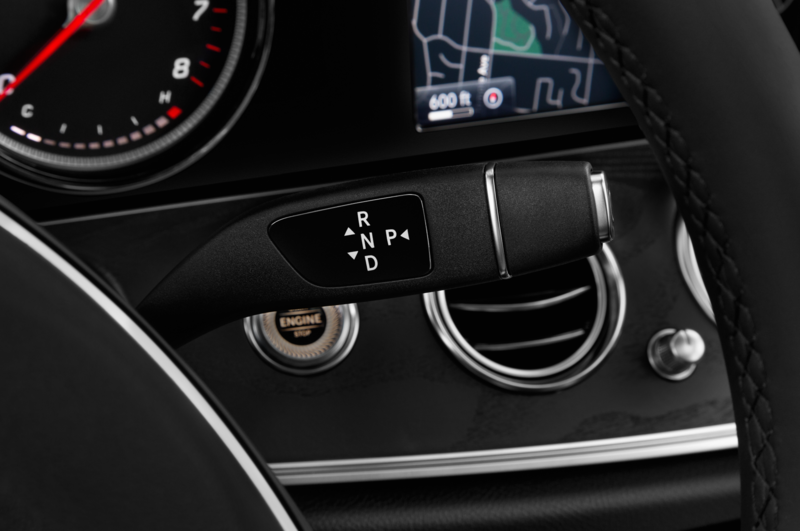 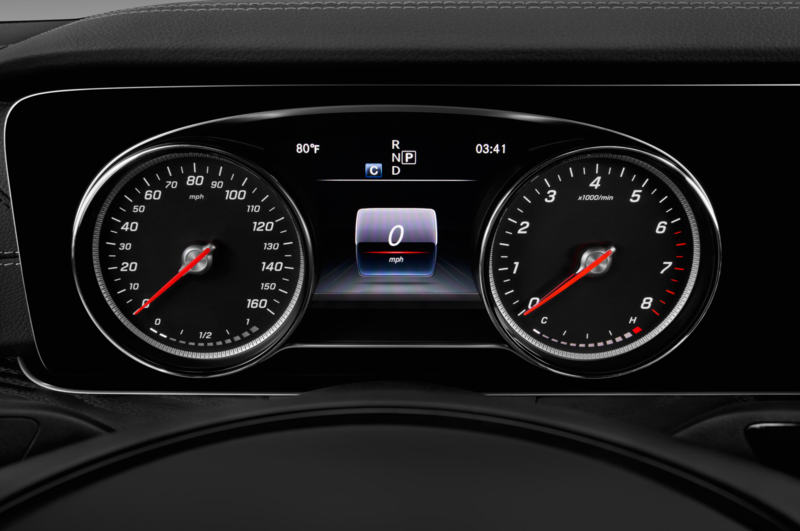 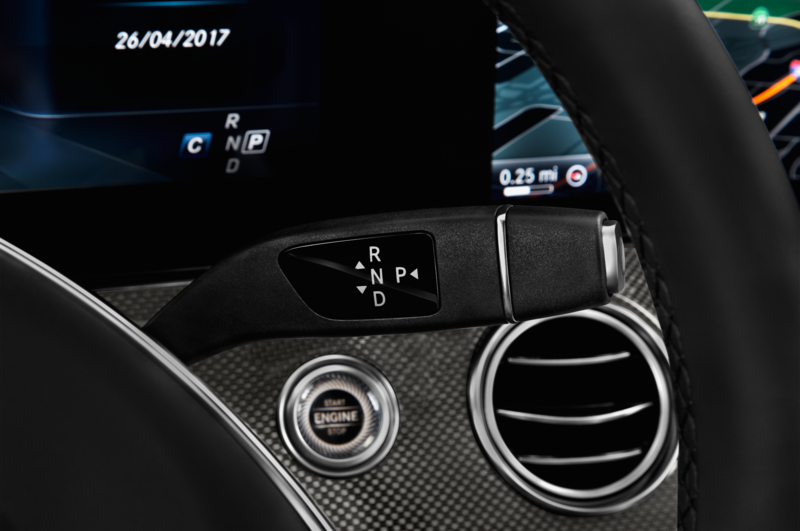 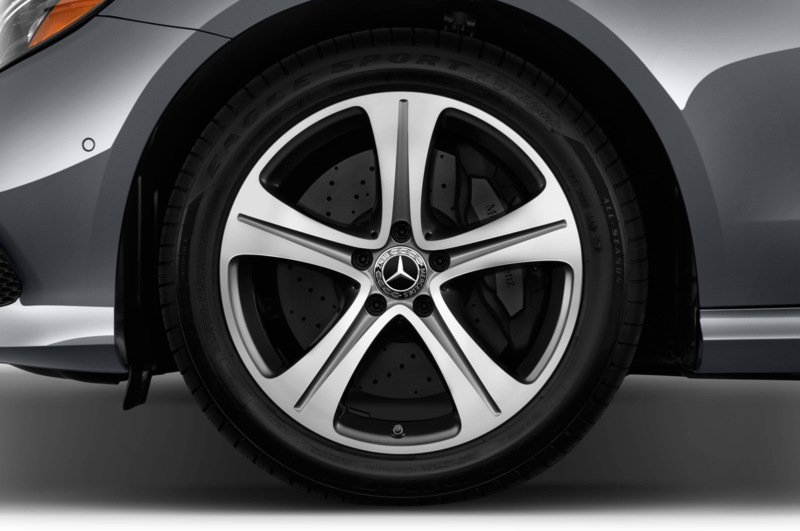 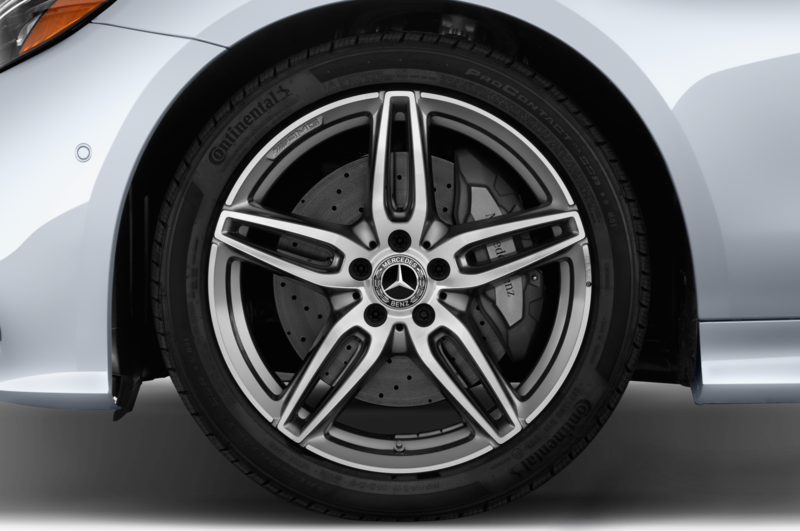 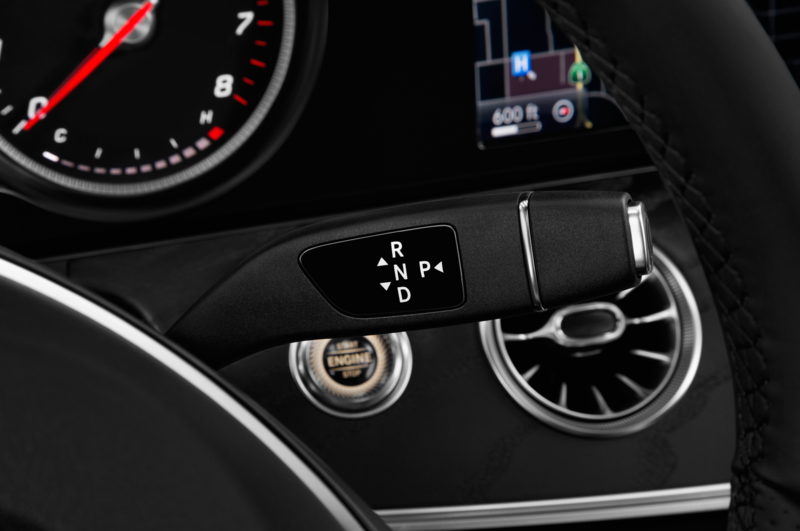 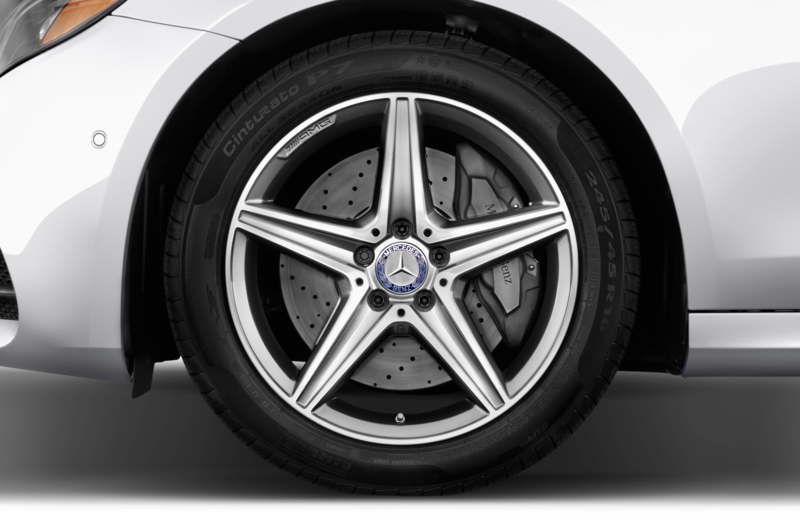 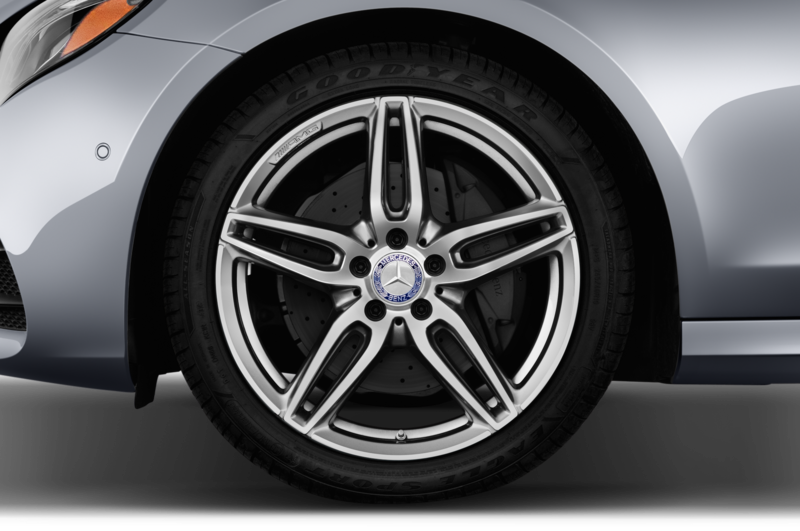 For the first time ever, the Mercedes-Benz E-Class Cabriolet also comes with optional 4MATIC all-wheel drive. 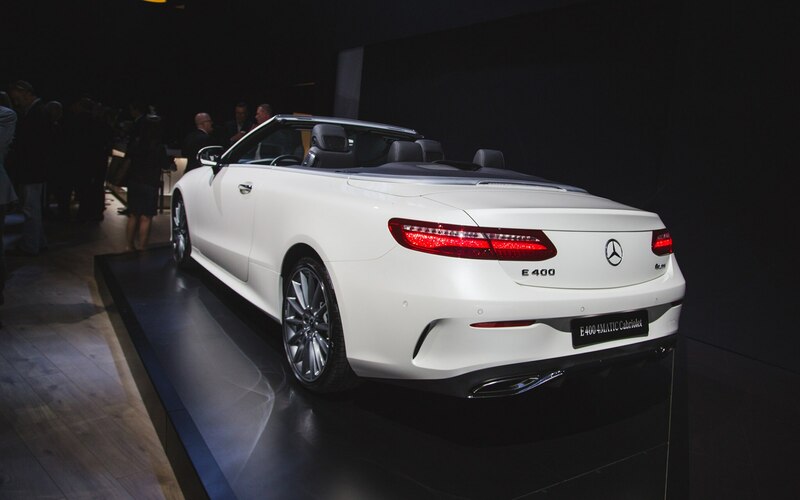 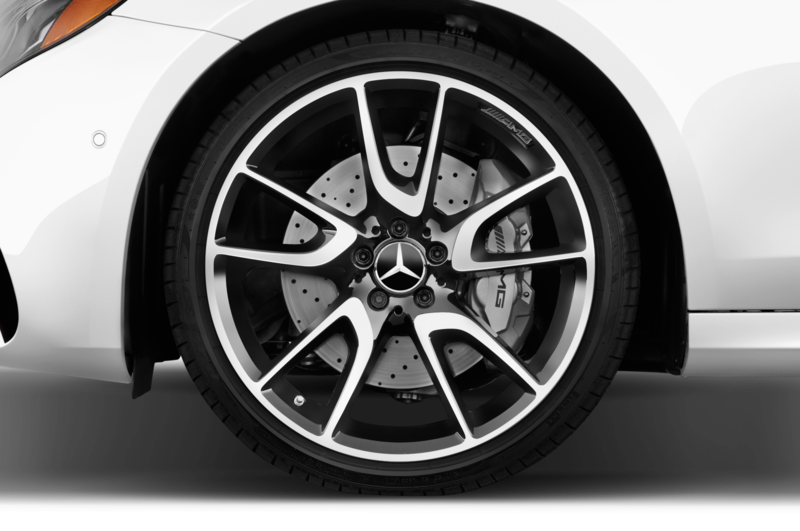 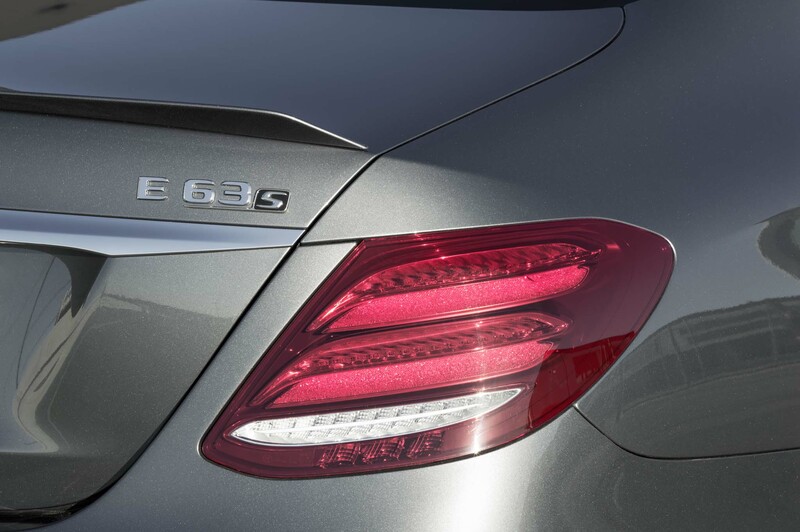 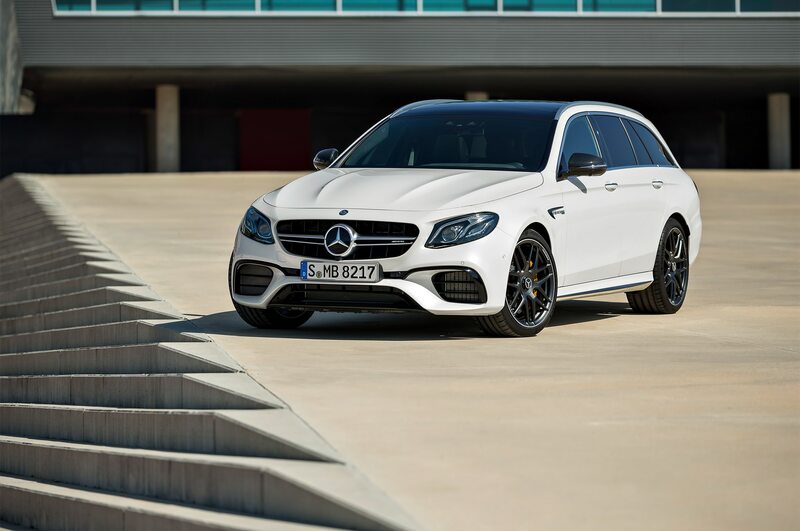 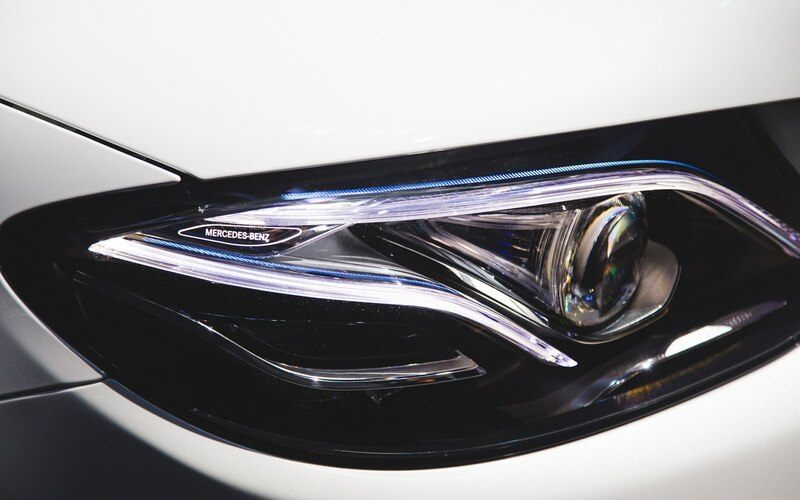 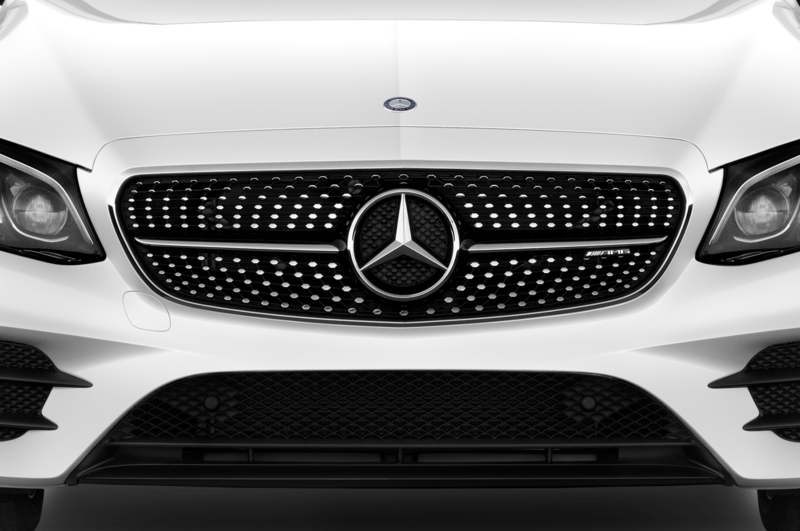 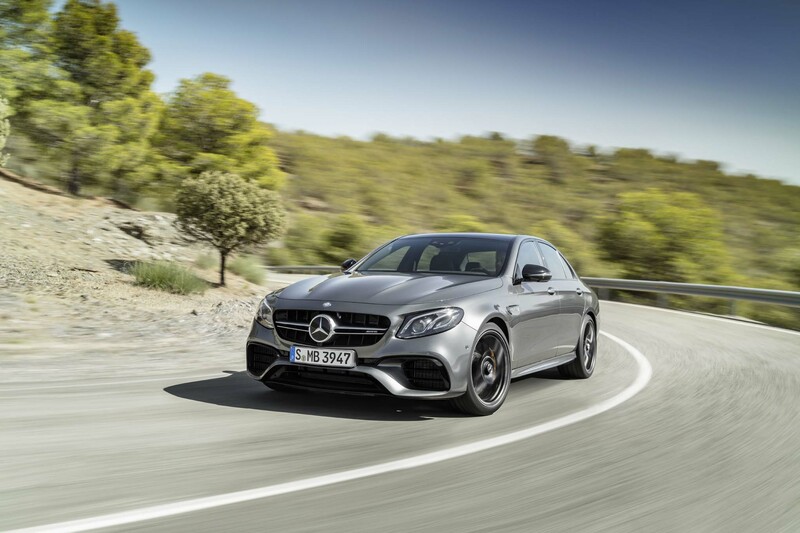 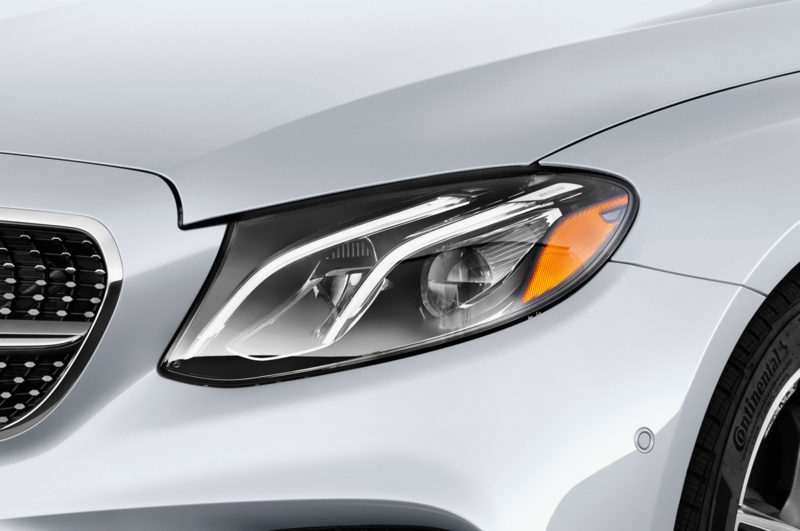 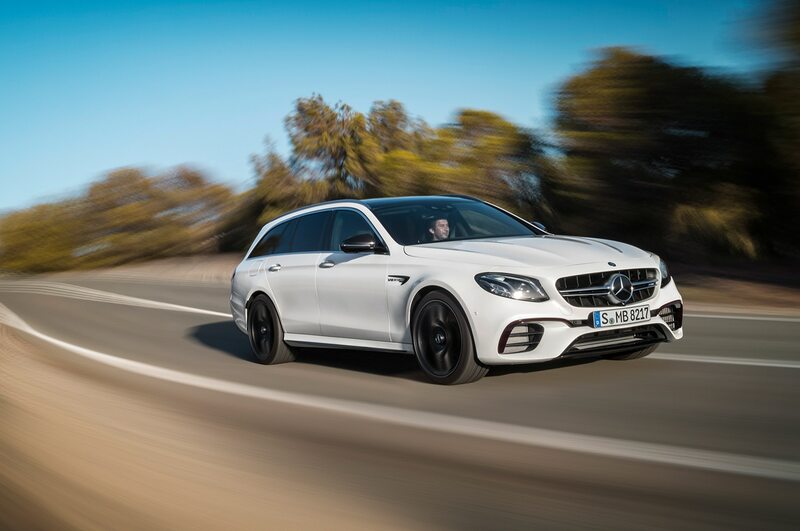 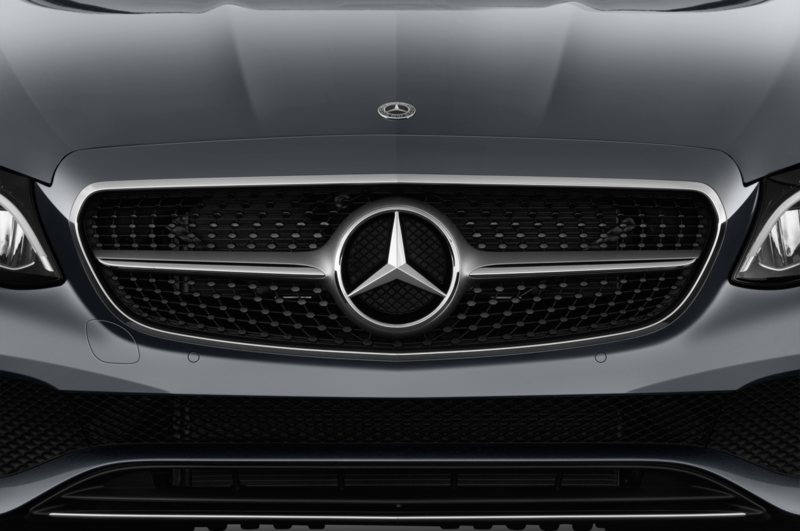 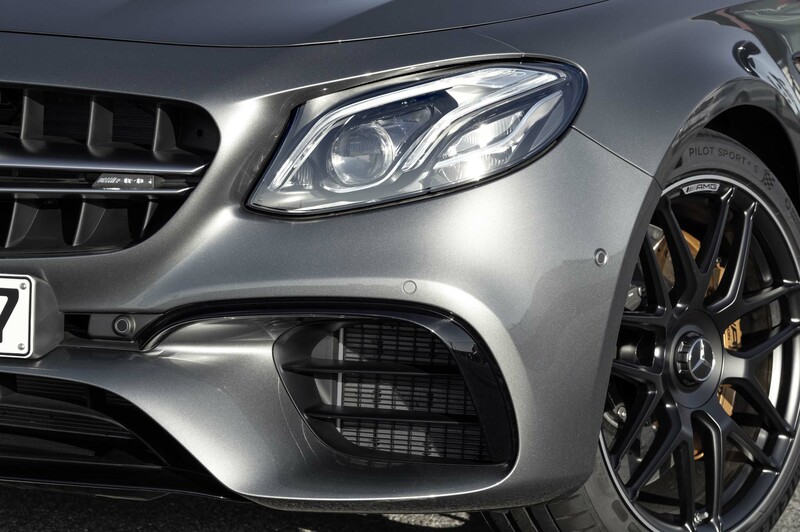 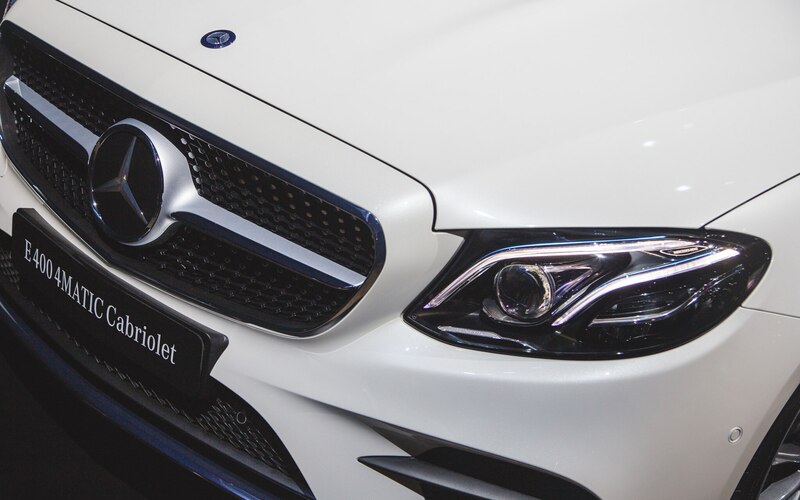 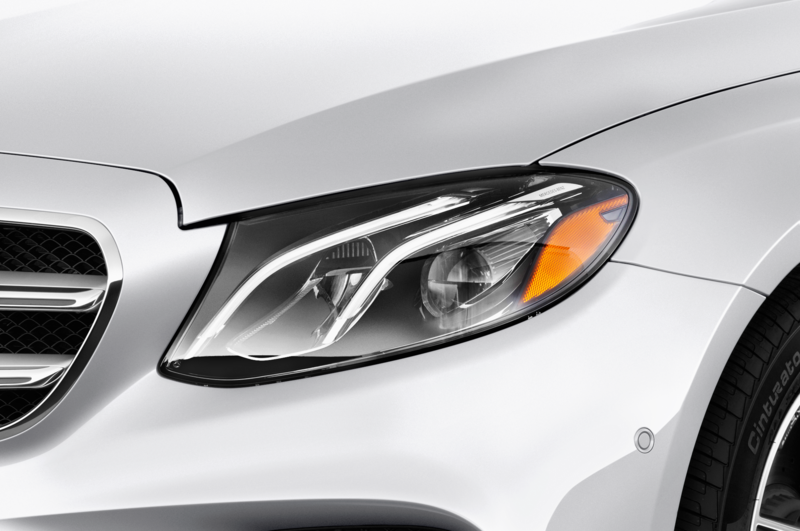 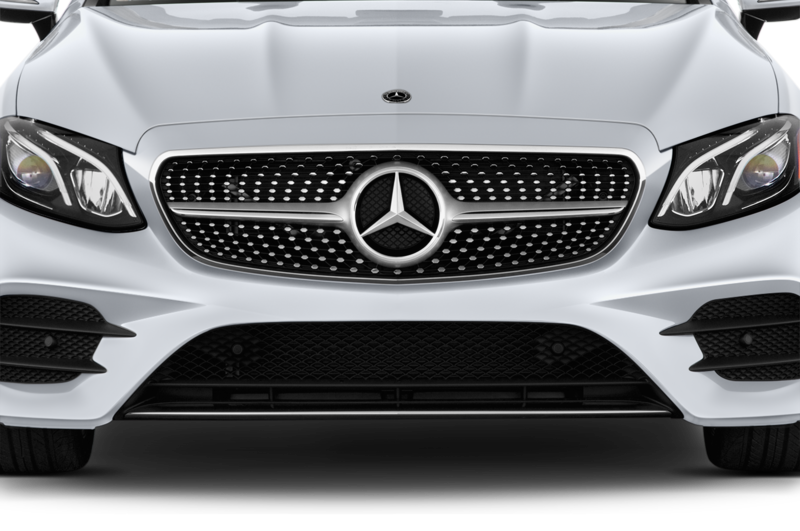 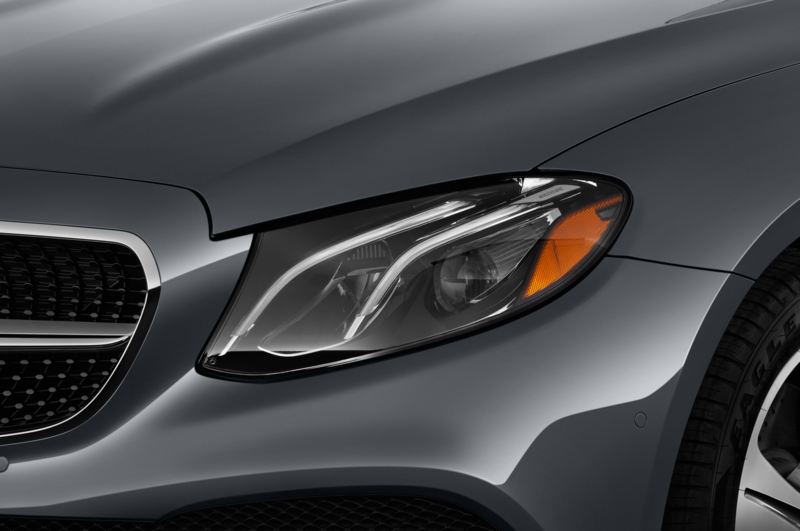 Mercedes-Benz didn’t announce pricing details or sales launch dates. 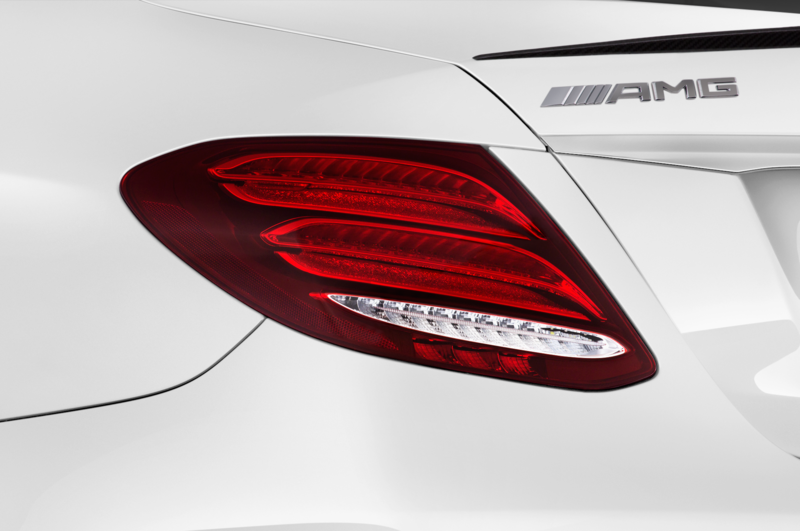 But we can expect those to surface sometime later this year.